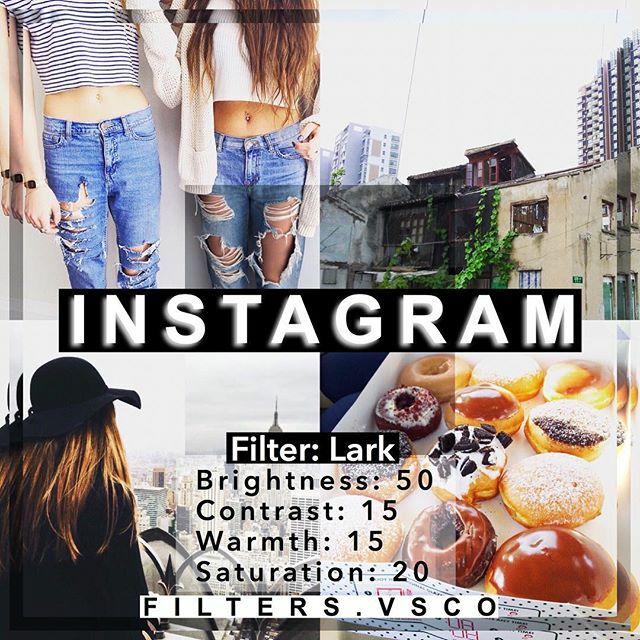 Instagram is one of the best social network that you can use to share photos of your daily routine. 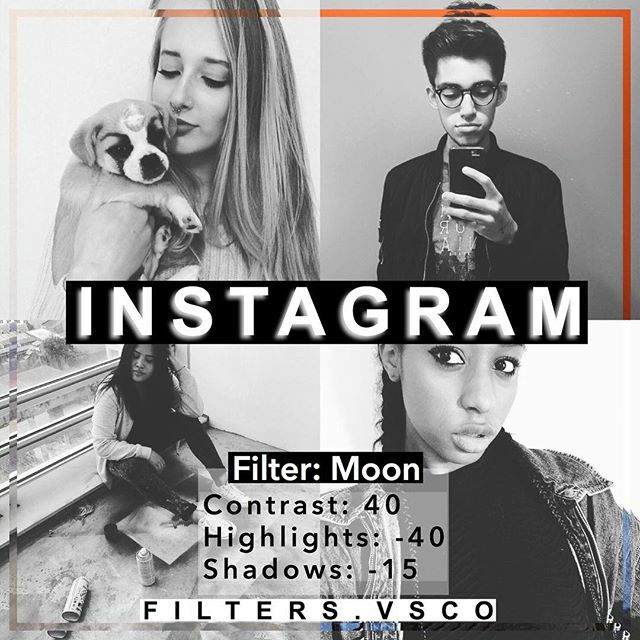 Many people will use it to put their images on it and their thousands of followers will like their photos. 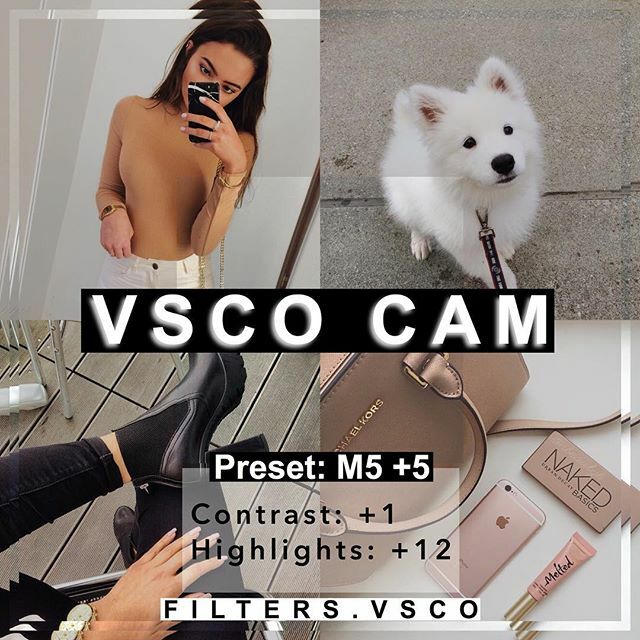 This is one of the biggest image sharing community with over 300 million active users and growing day by day. 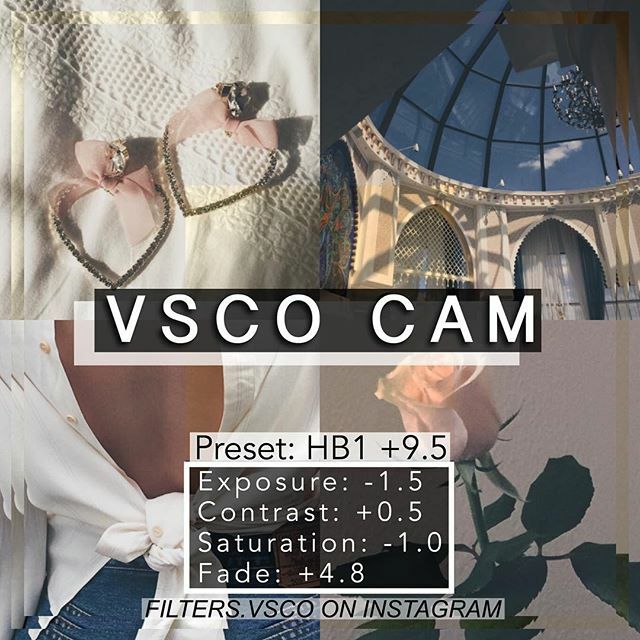 If you’re also one of them who love to share their beautiful images on Instagram then you’re on right place. 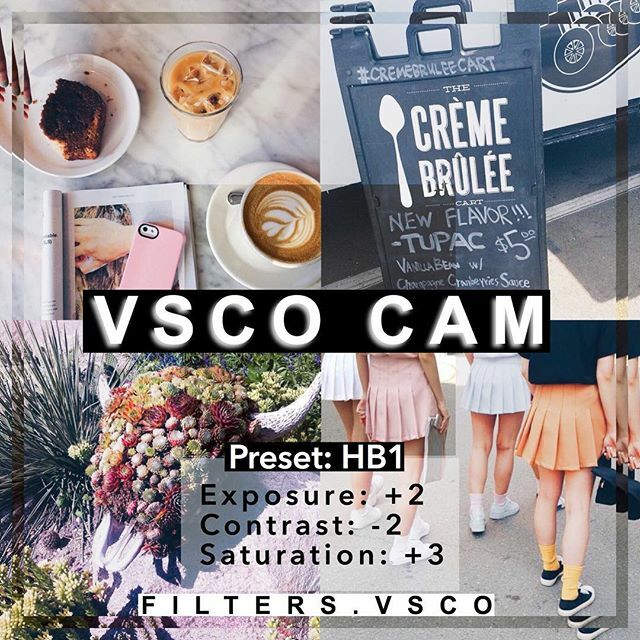 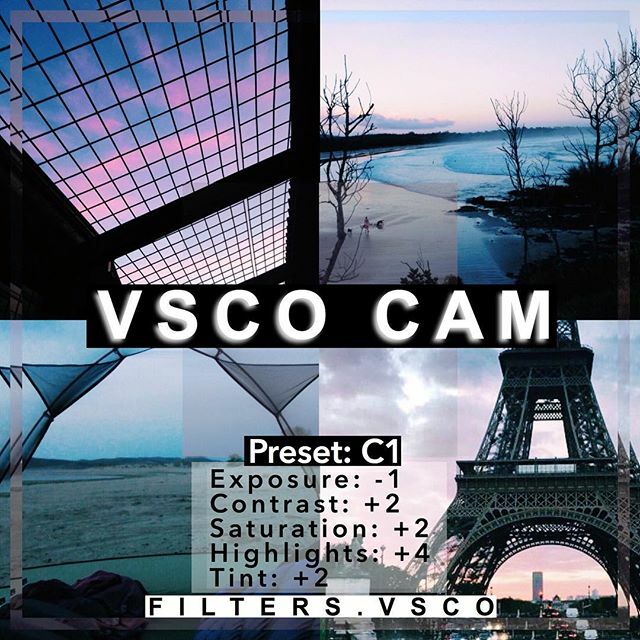 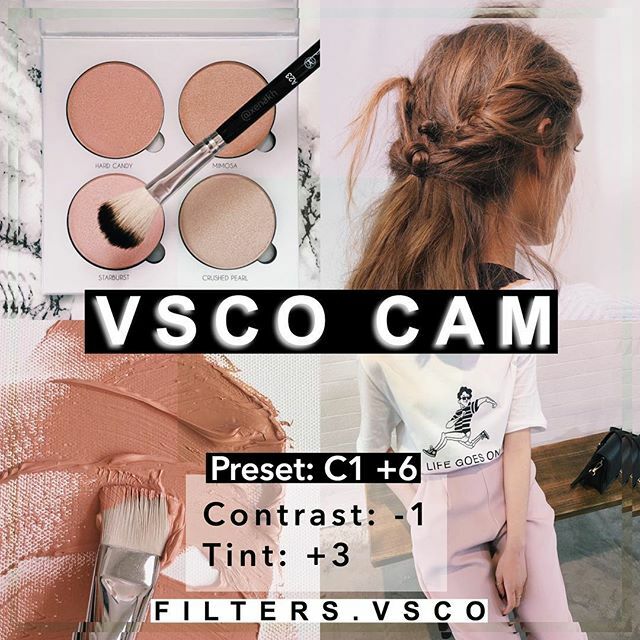 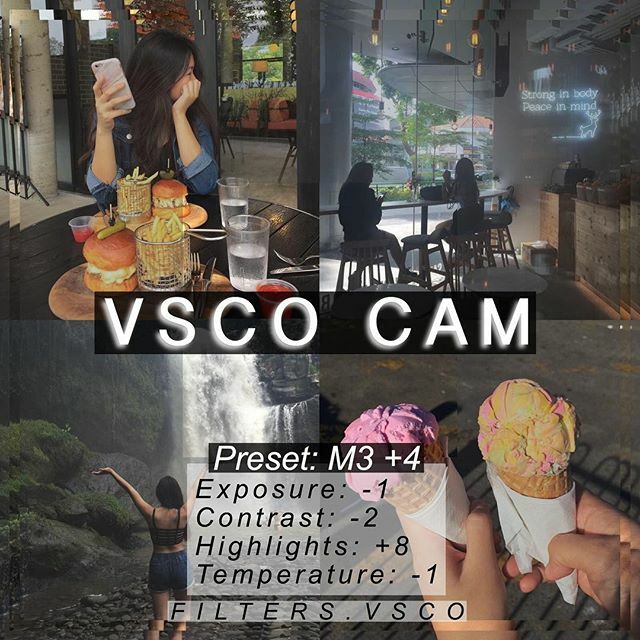 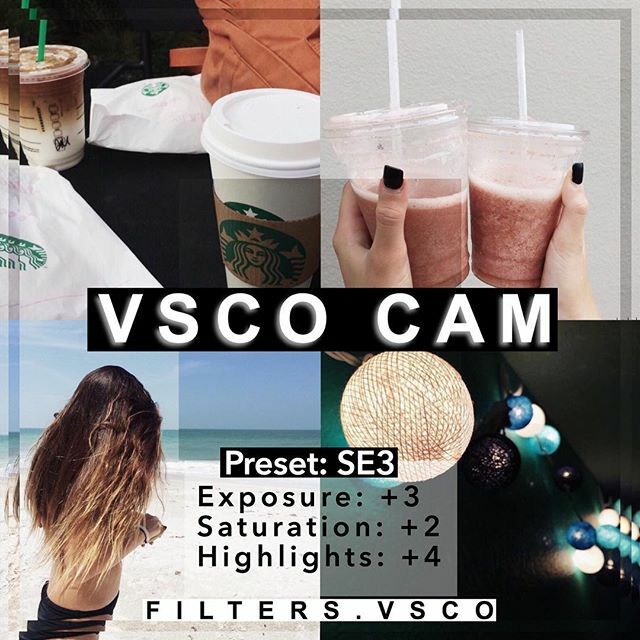 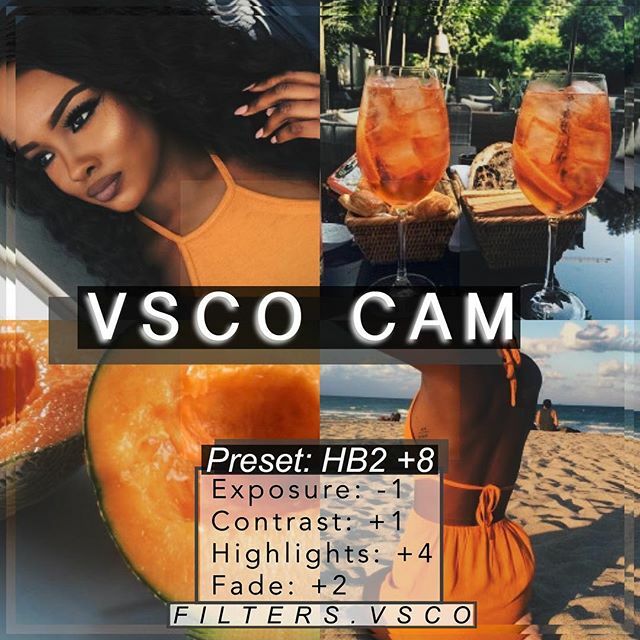 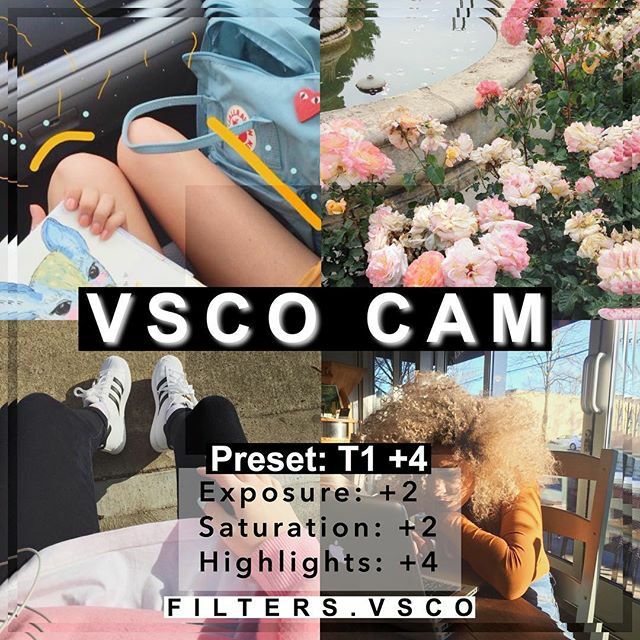 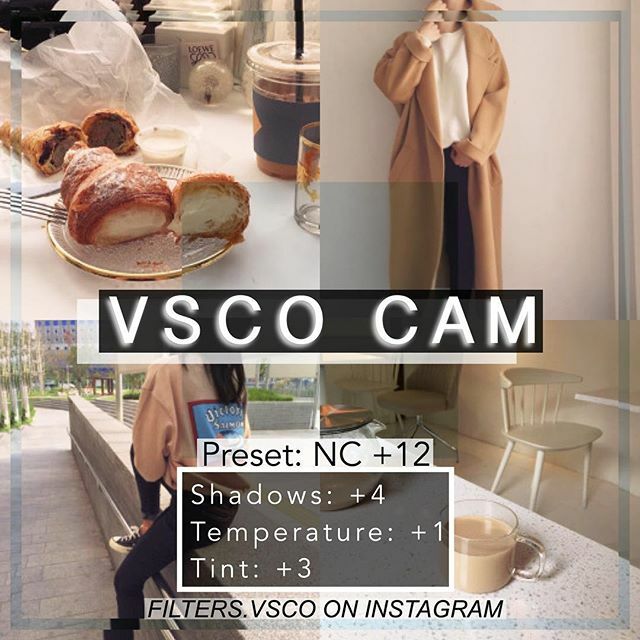 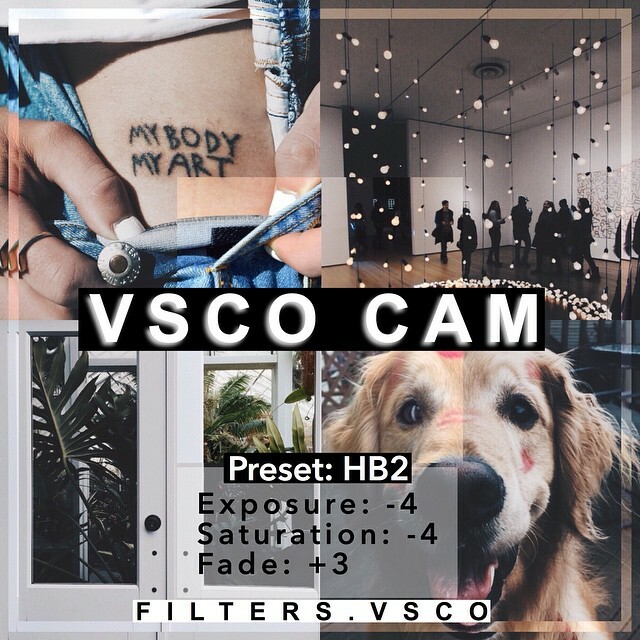 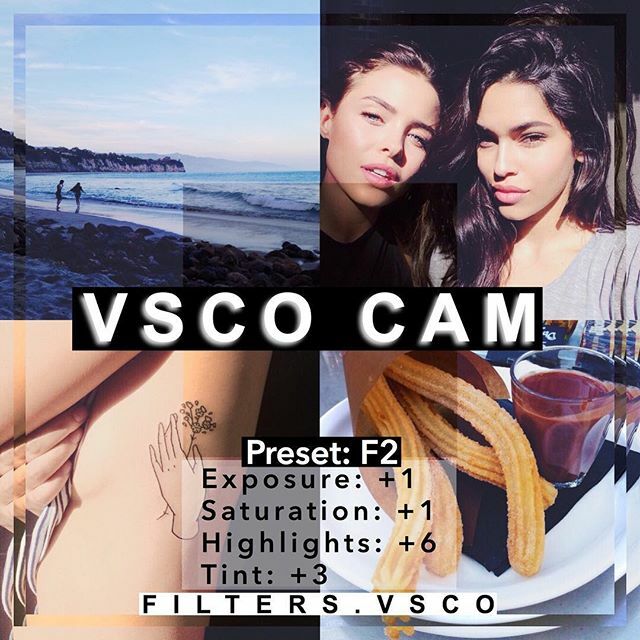 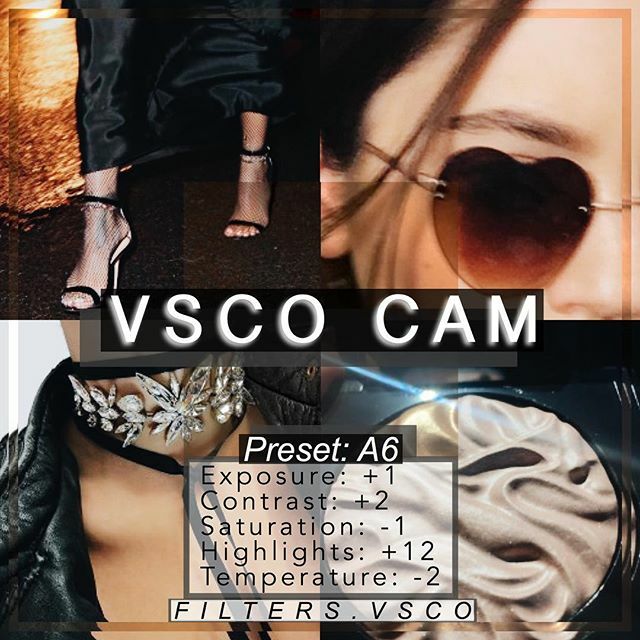 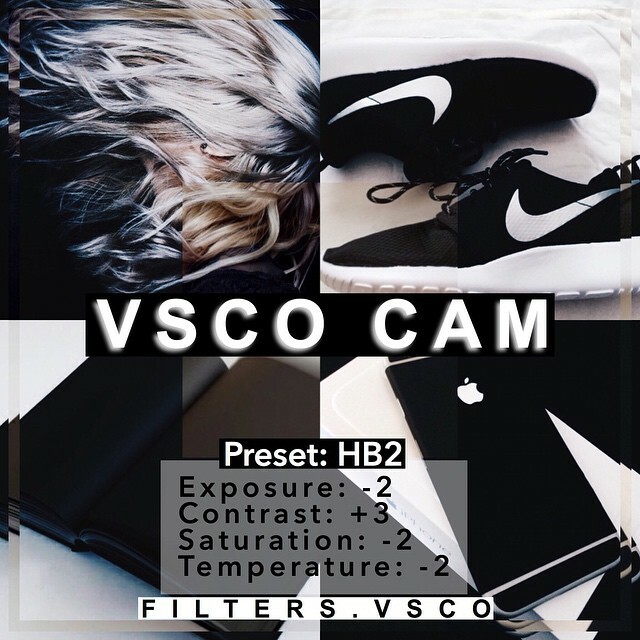 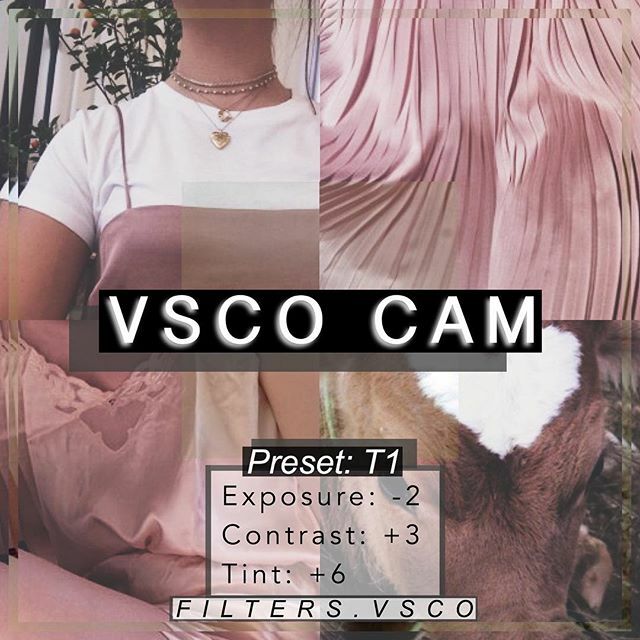 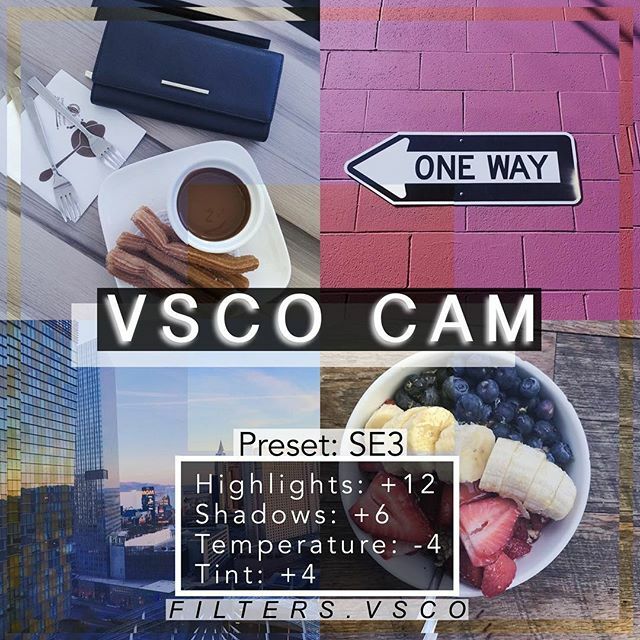 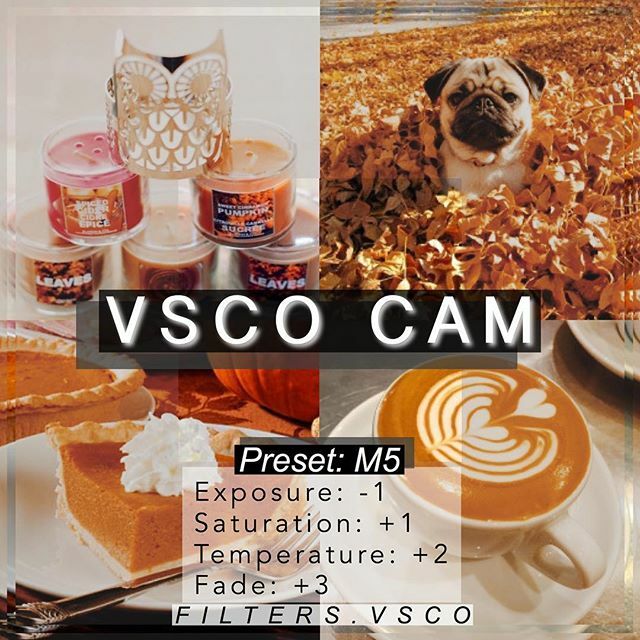 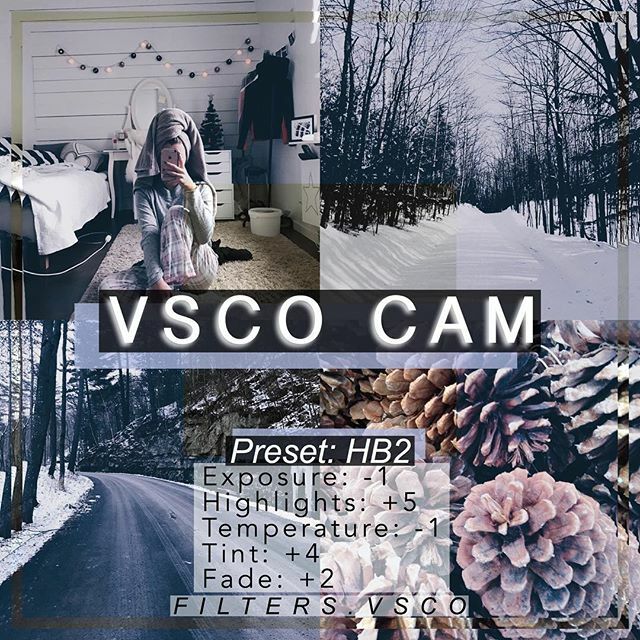 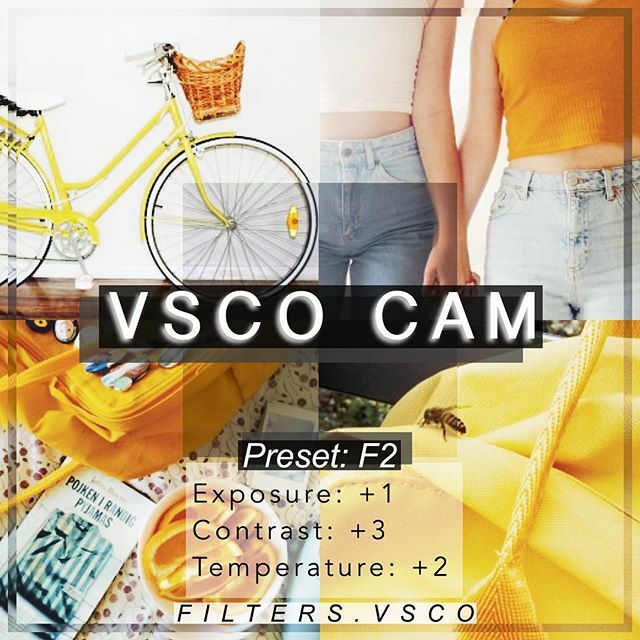 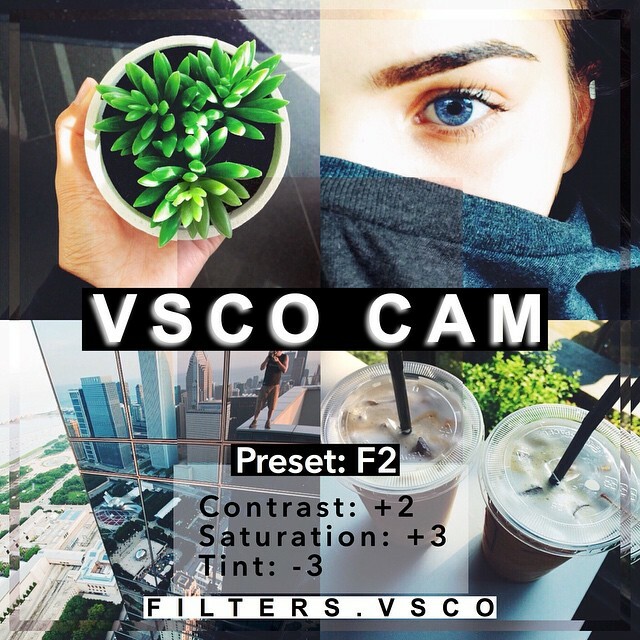 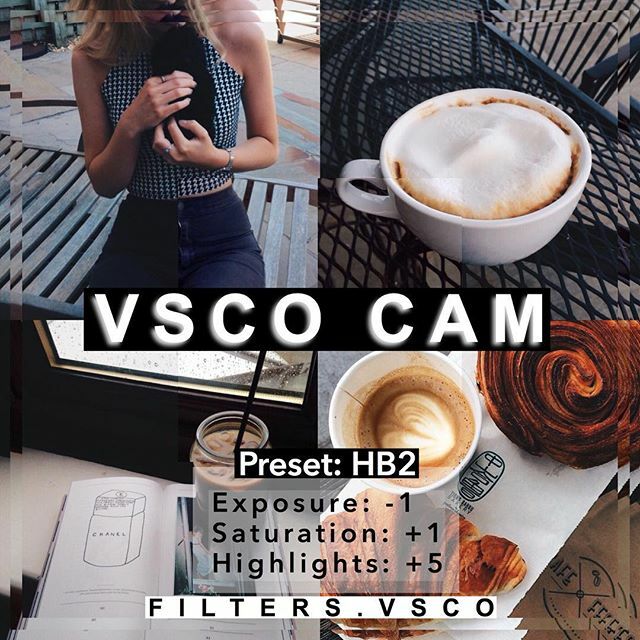 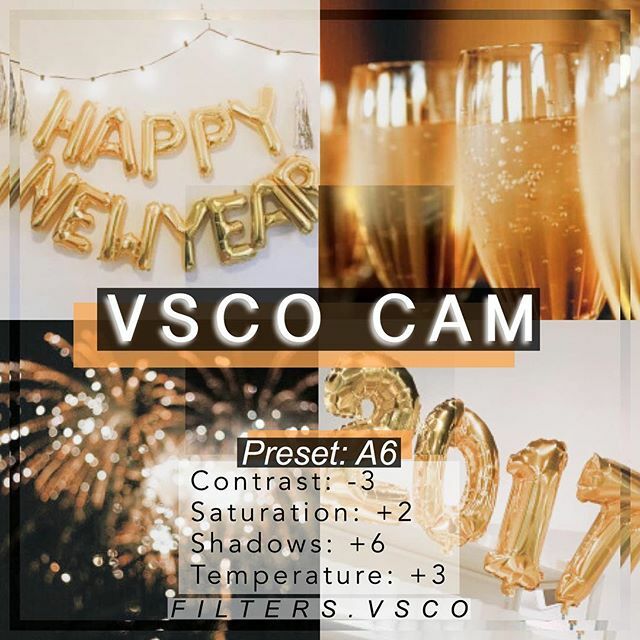 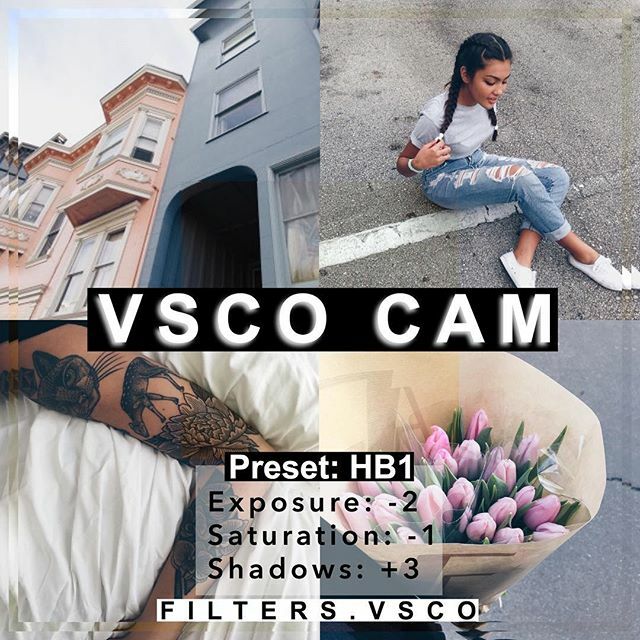 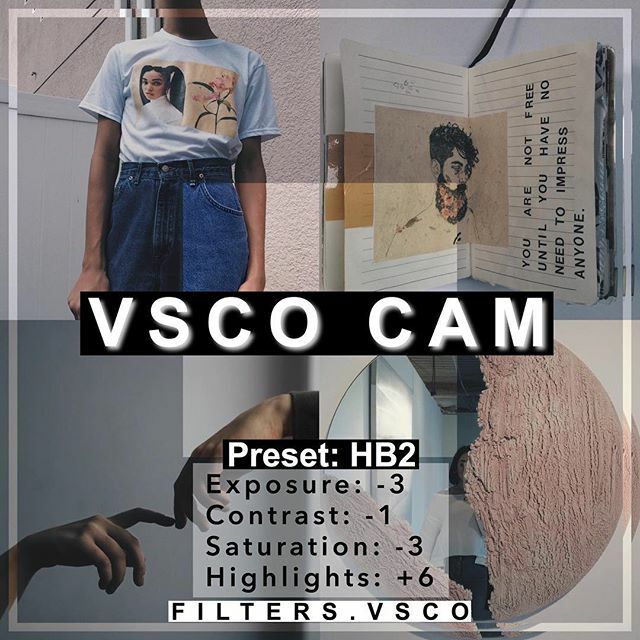 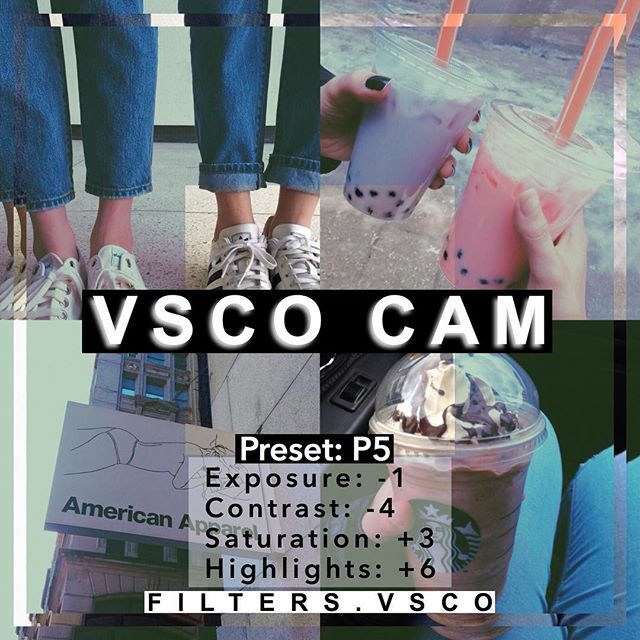 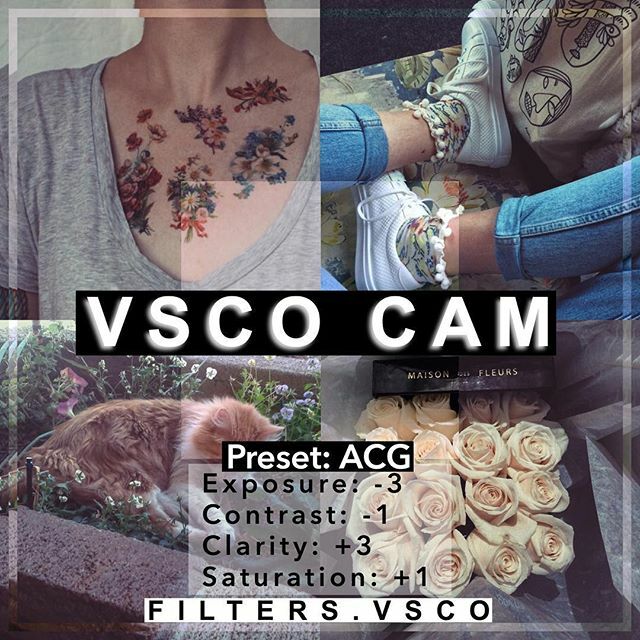 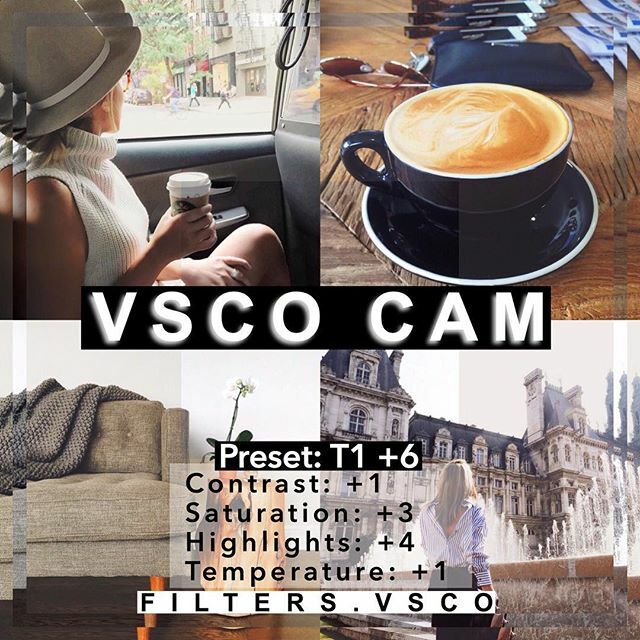 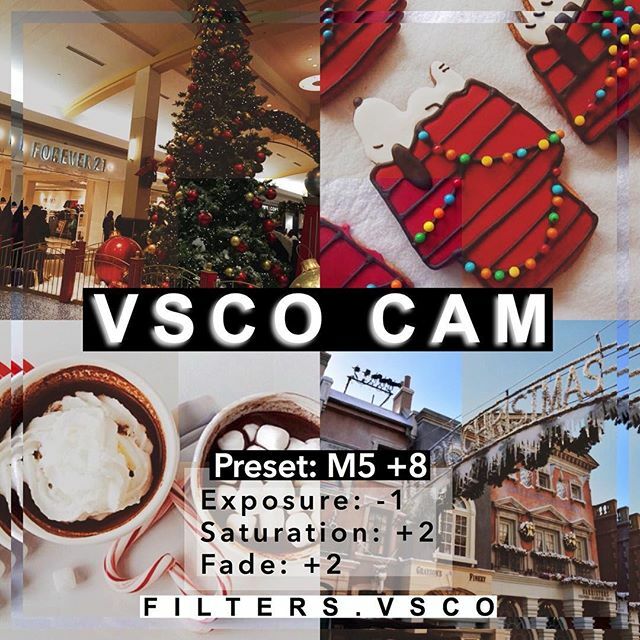 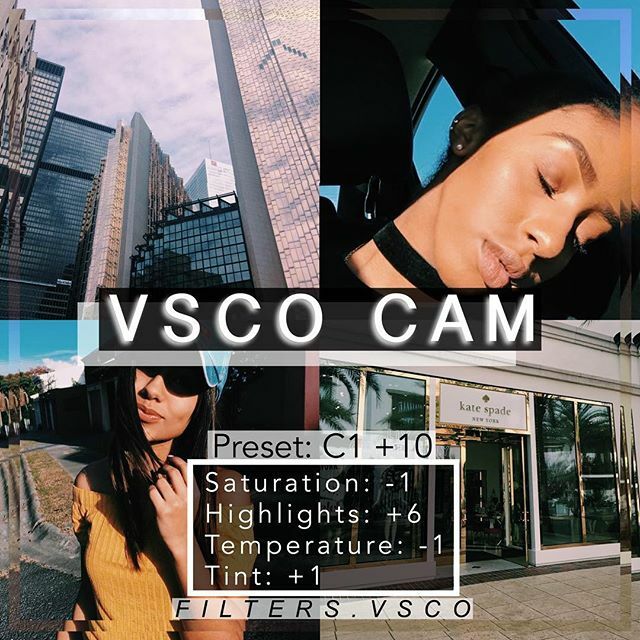 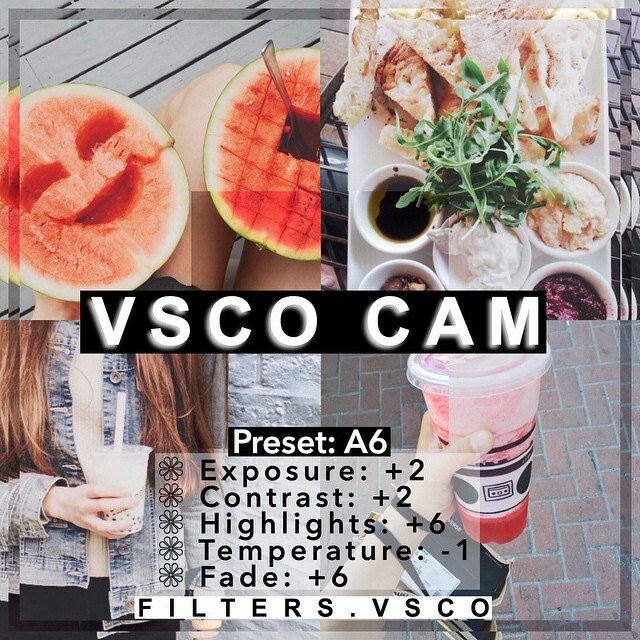 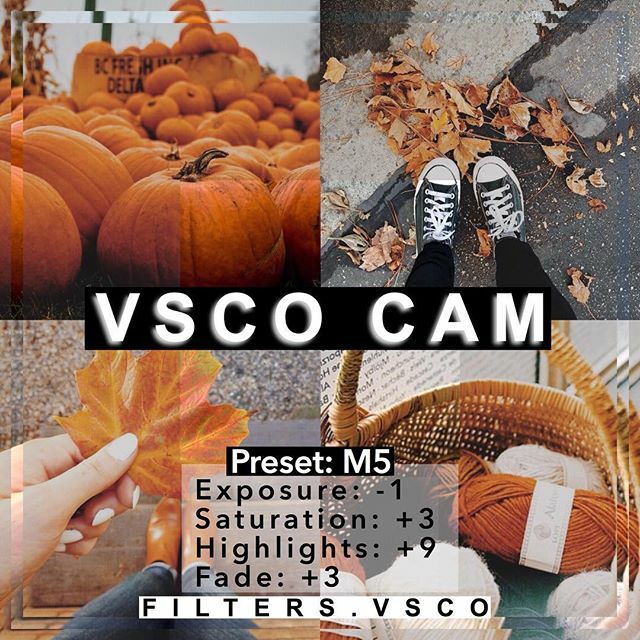 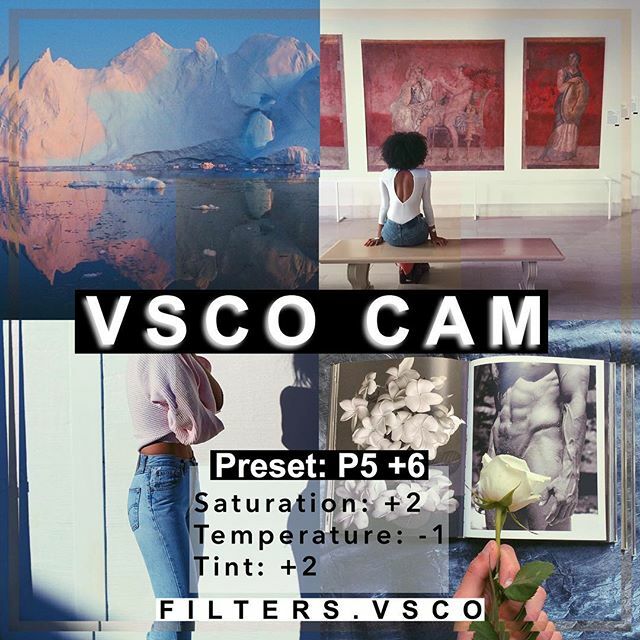 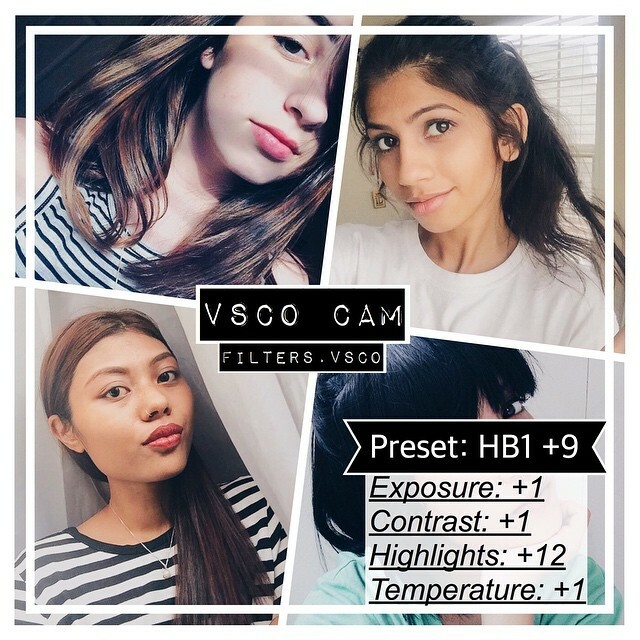 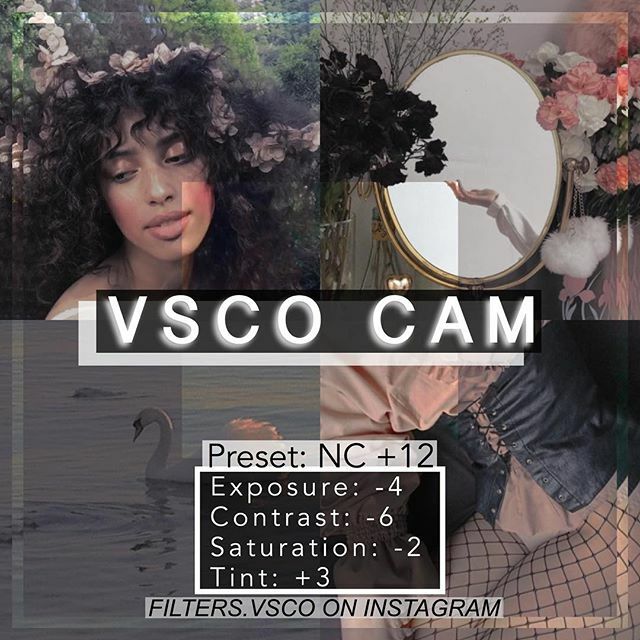 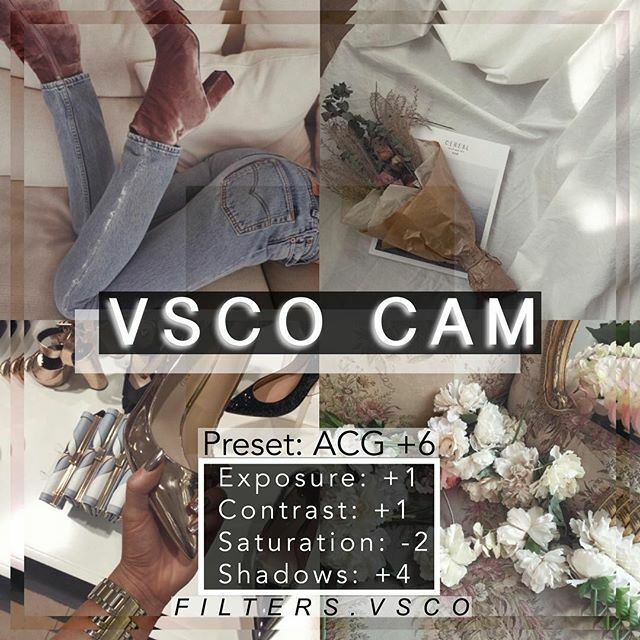 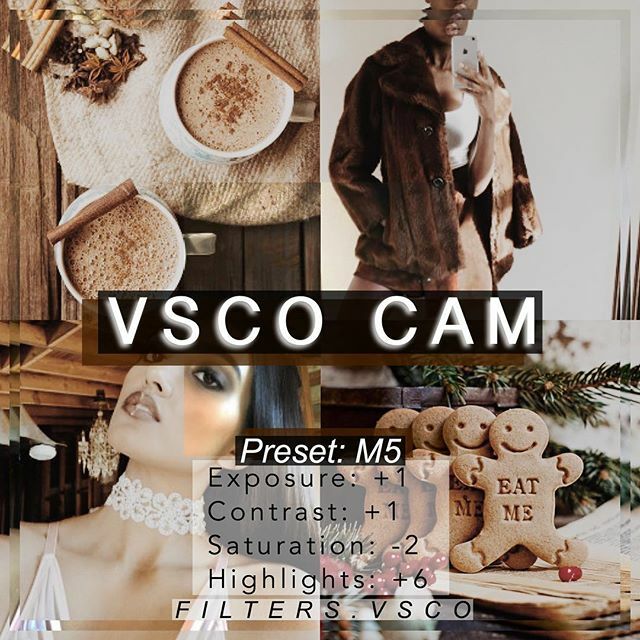 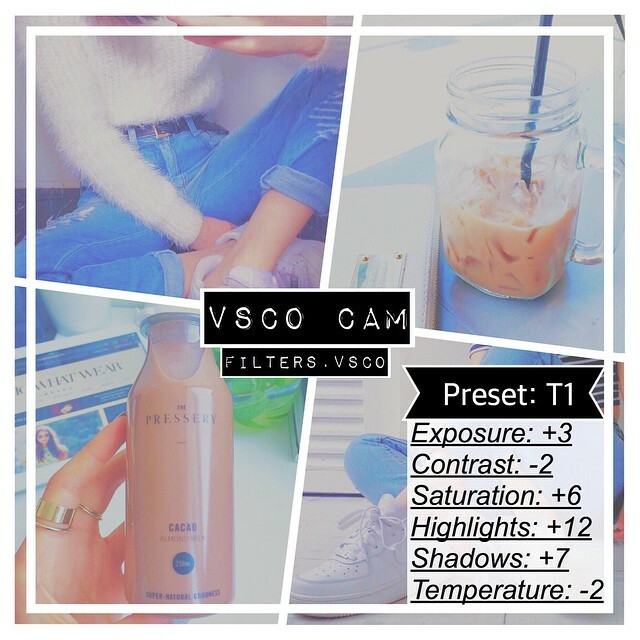 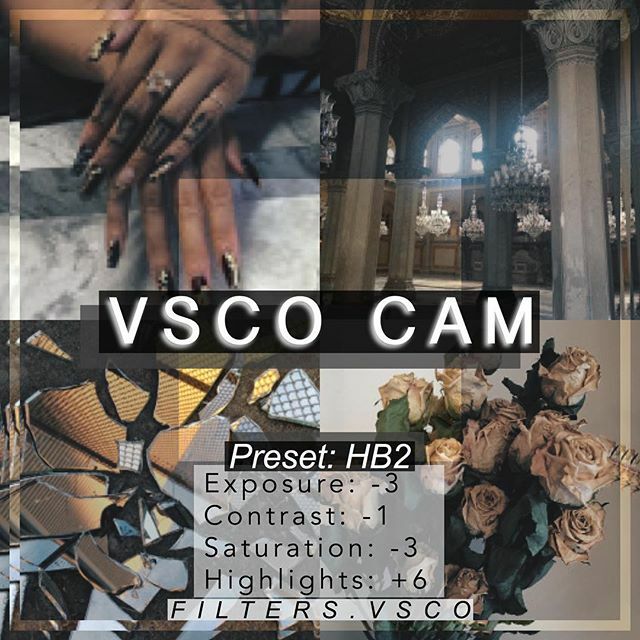 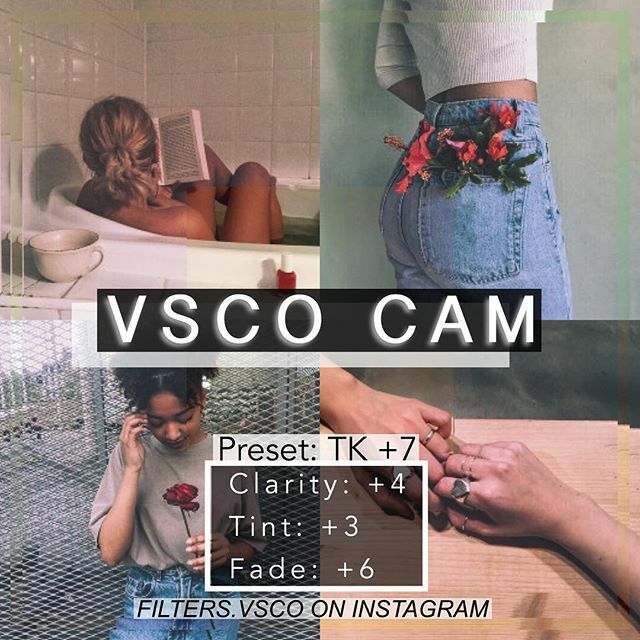 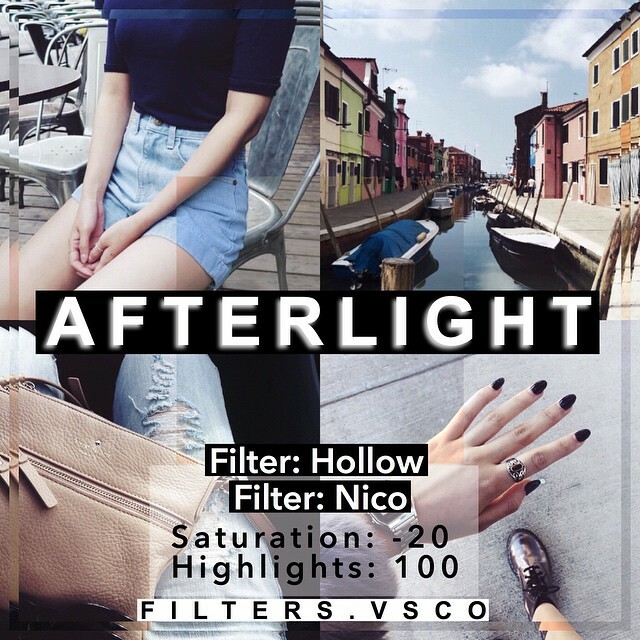 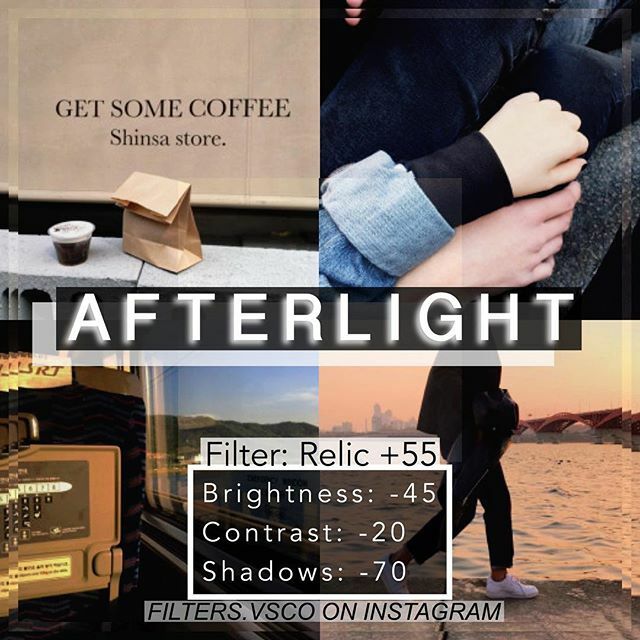 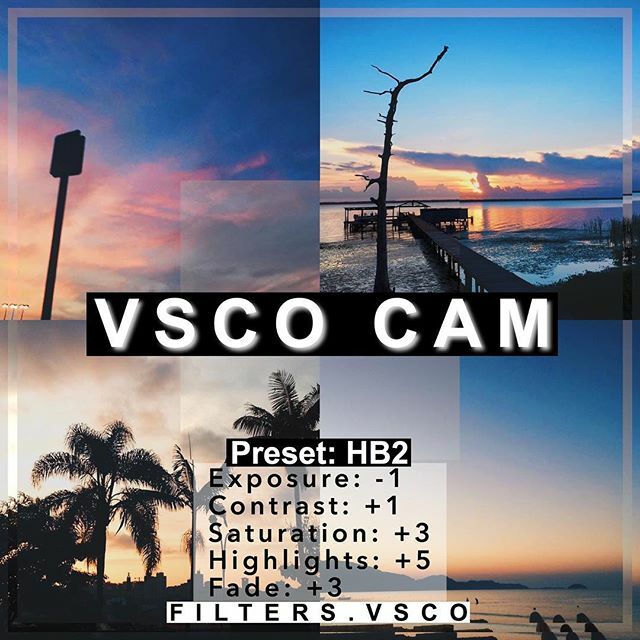 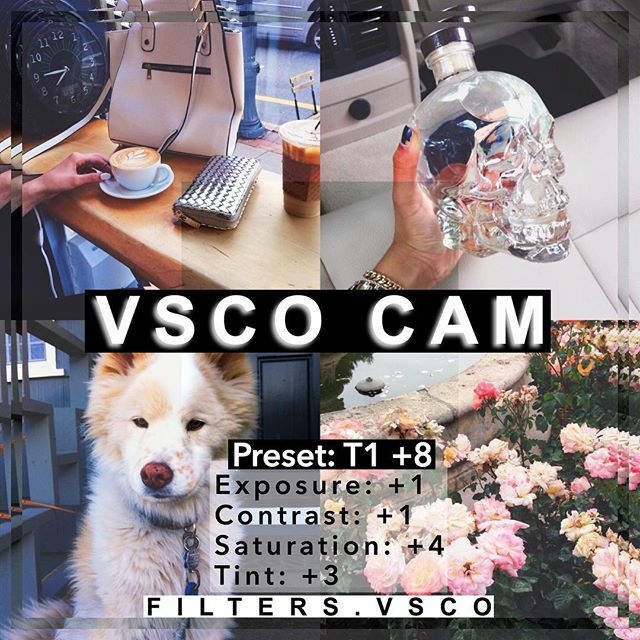 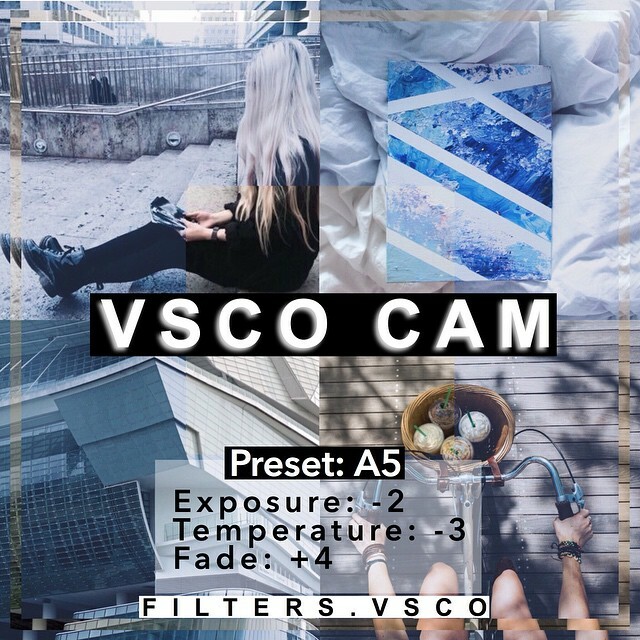 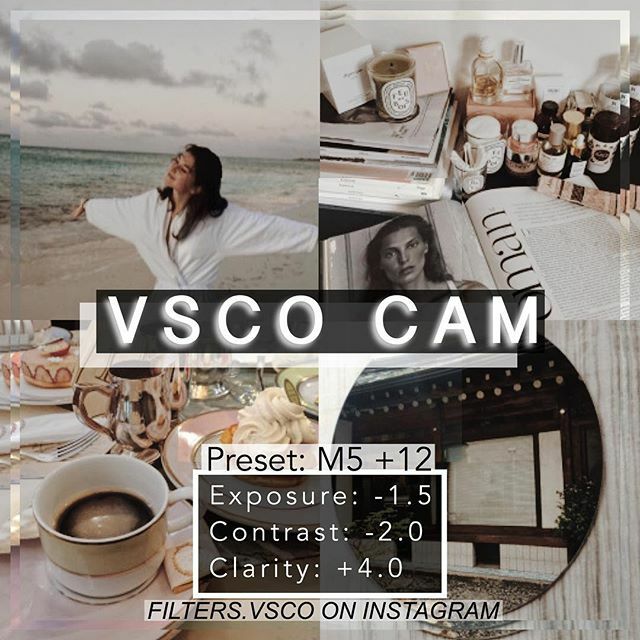 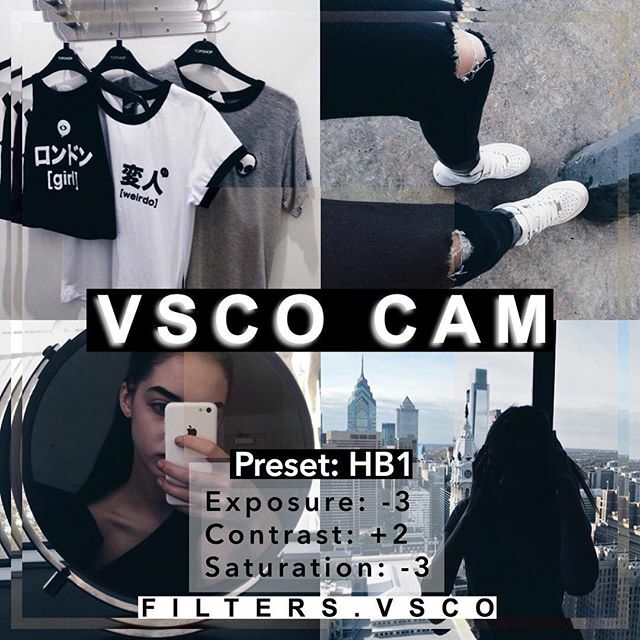 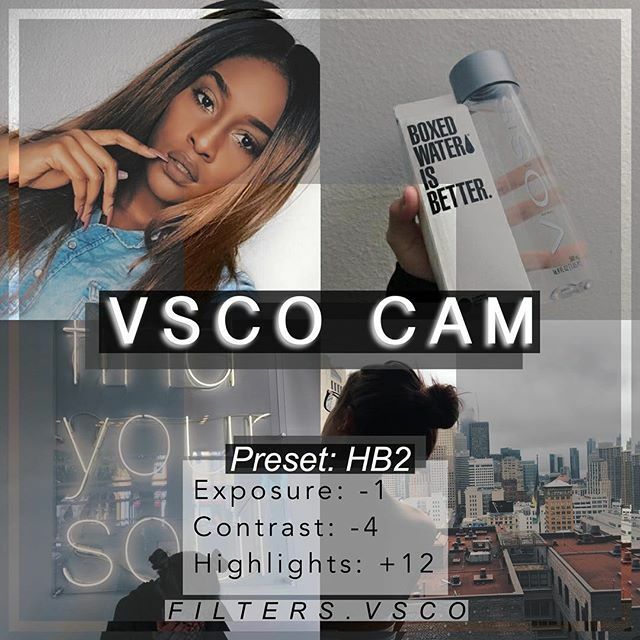 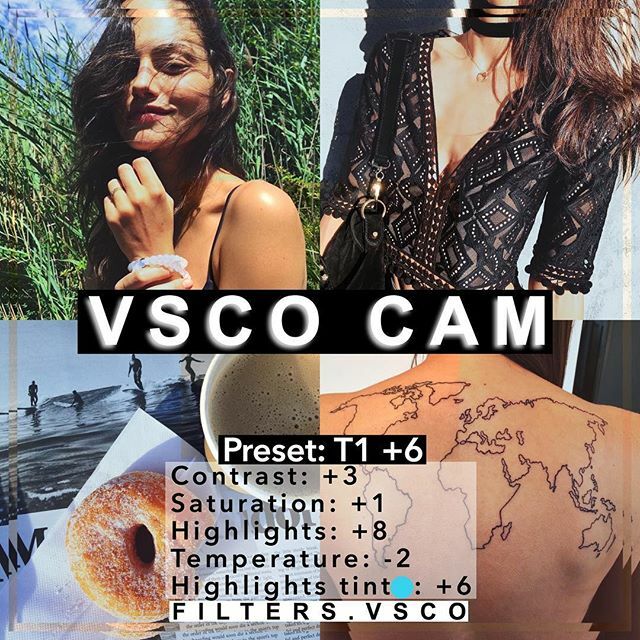 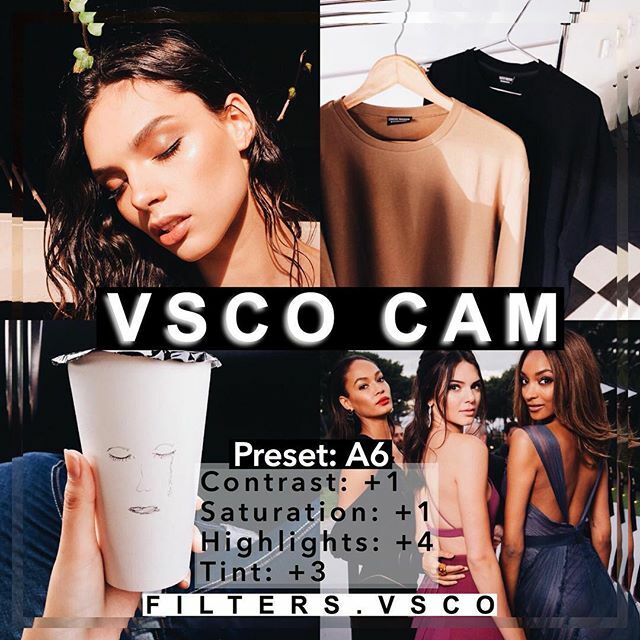 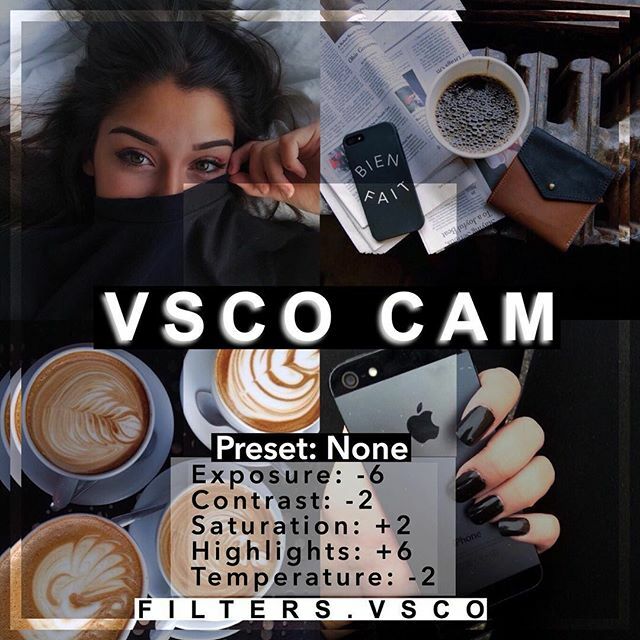 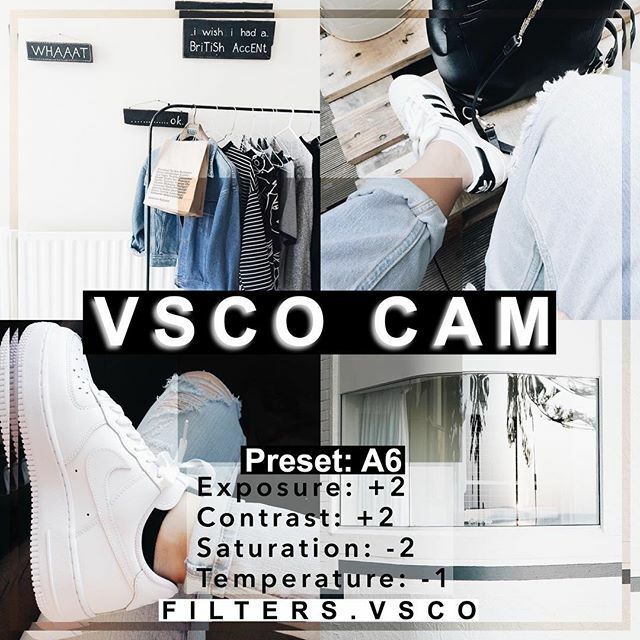 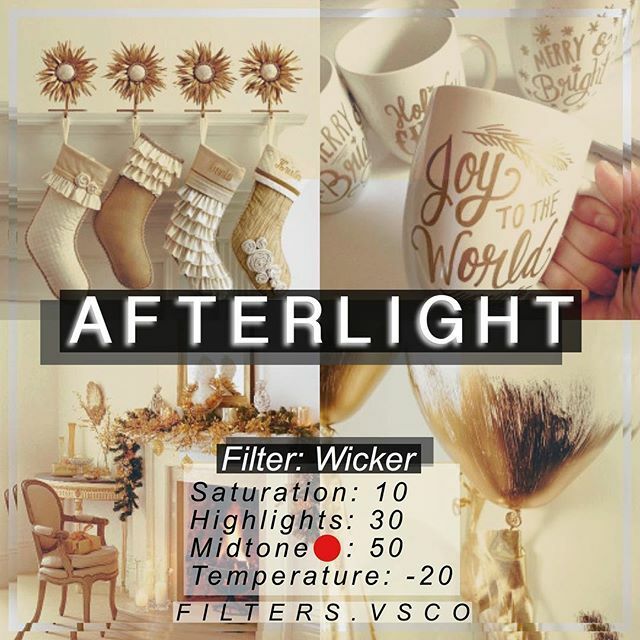 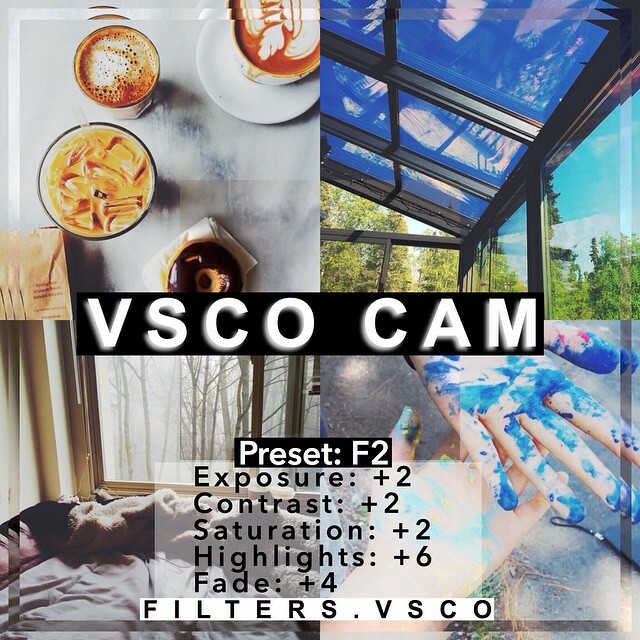 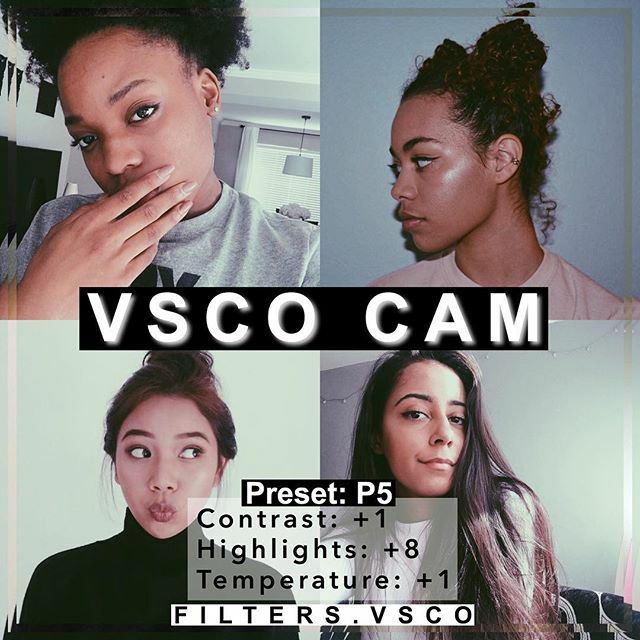 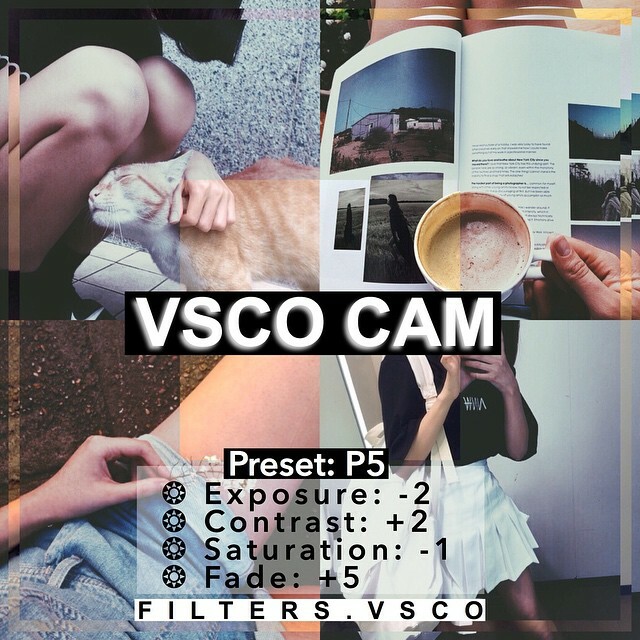 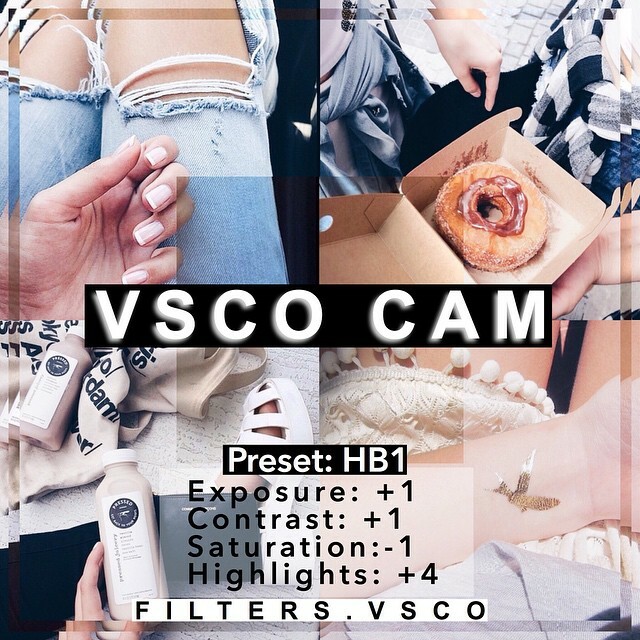 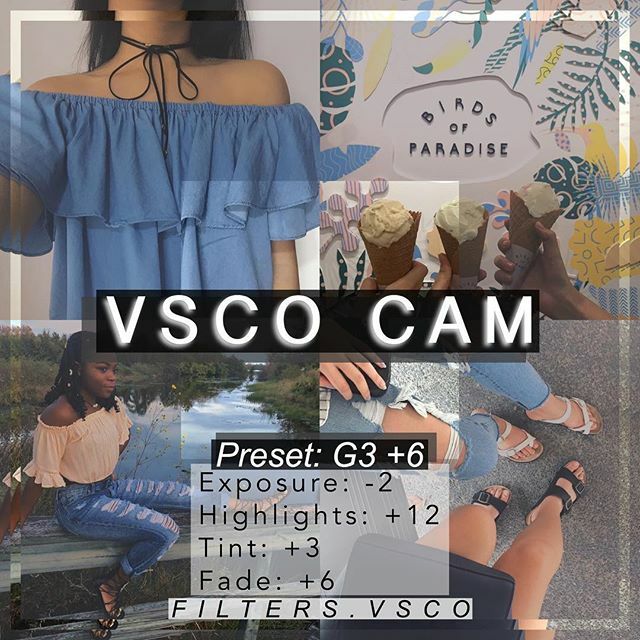 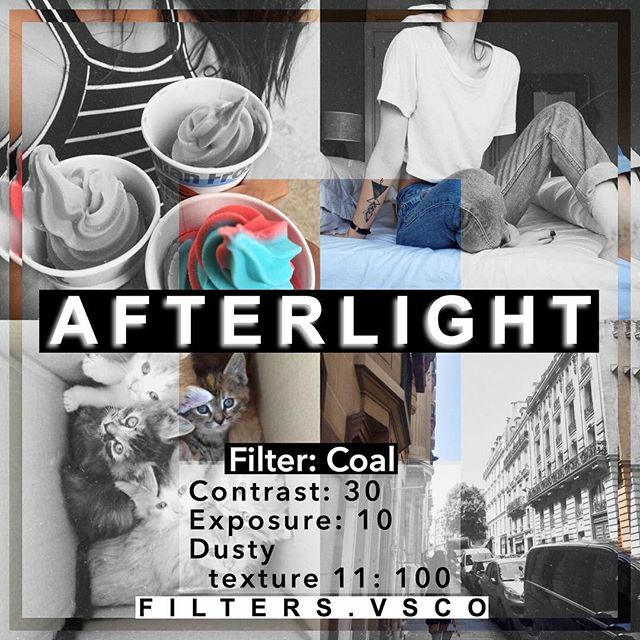 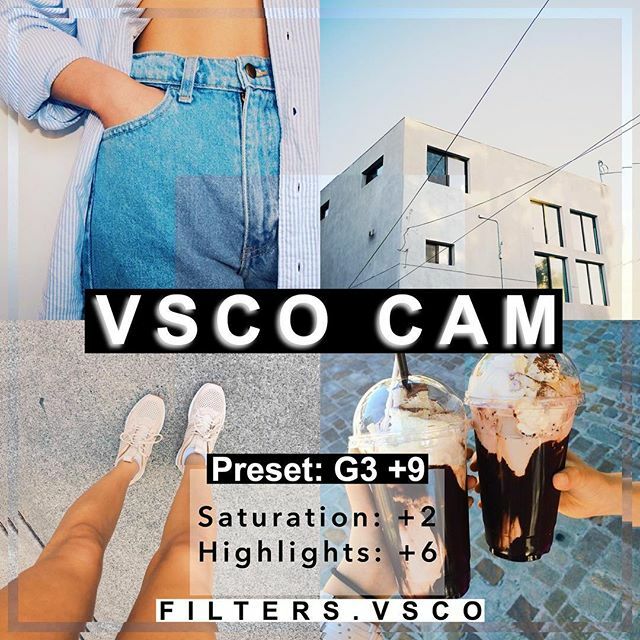 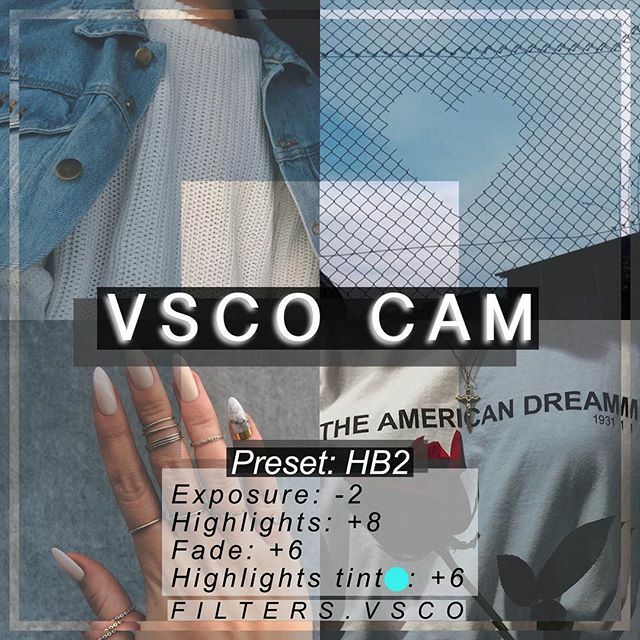 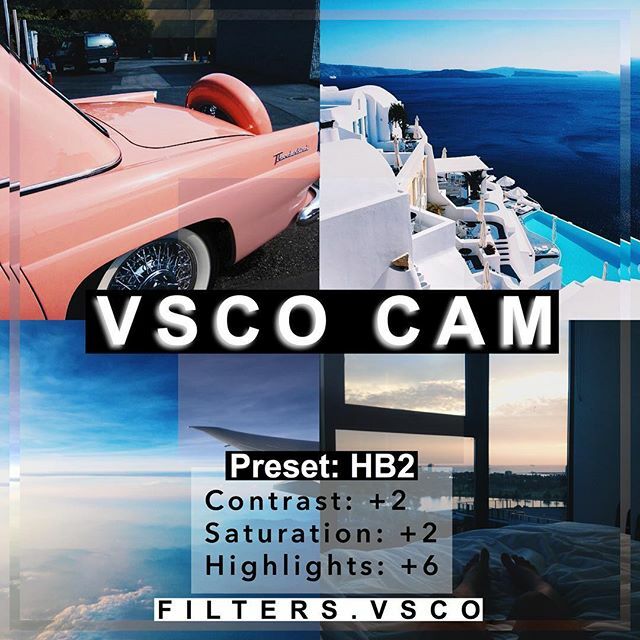 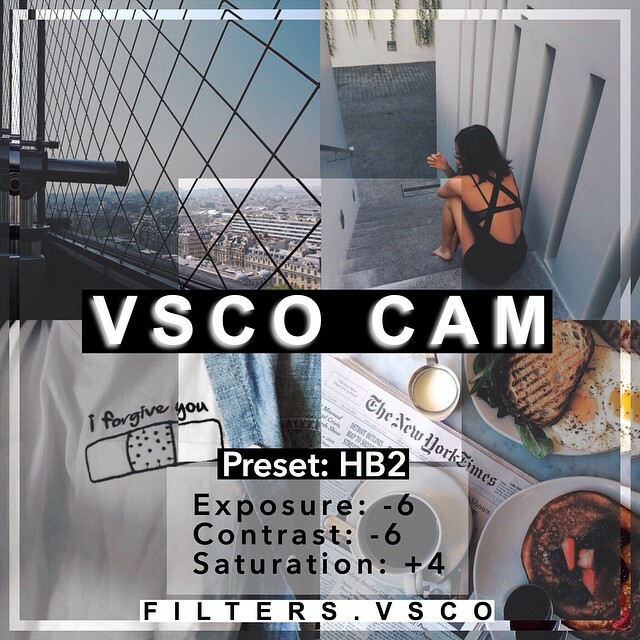 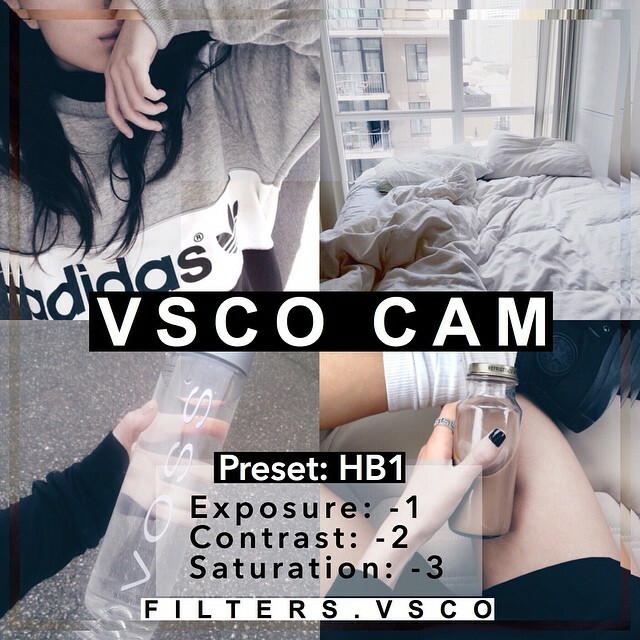 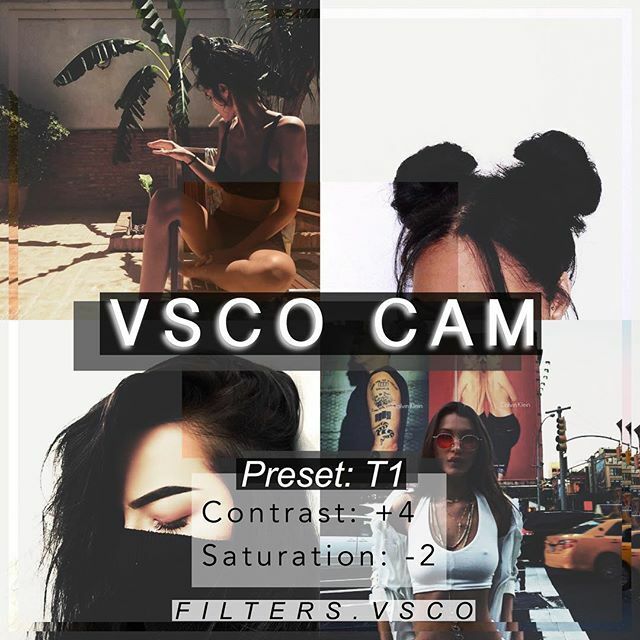 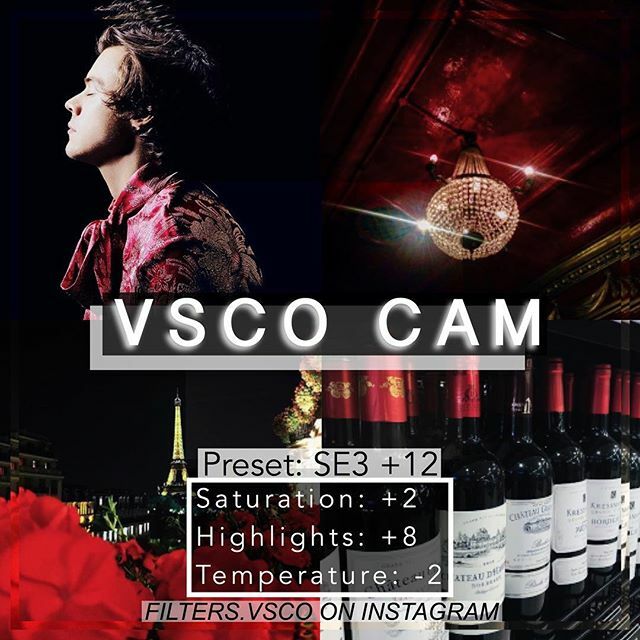 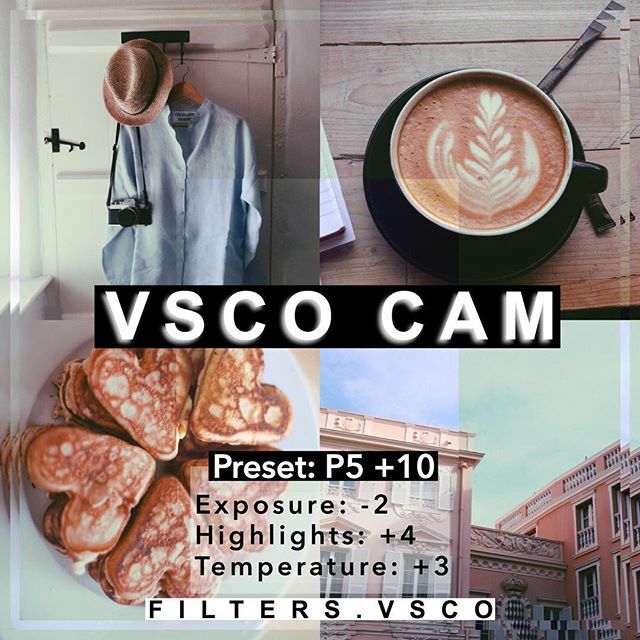 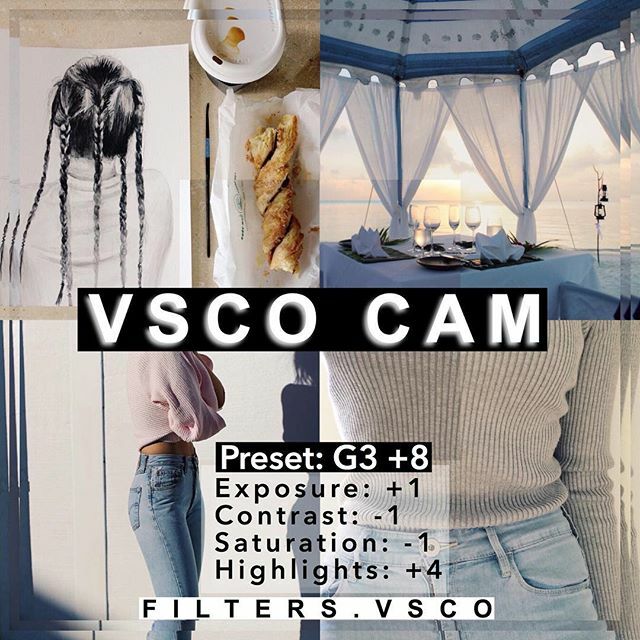 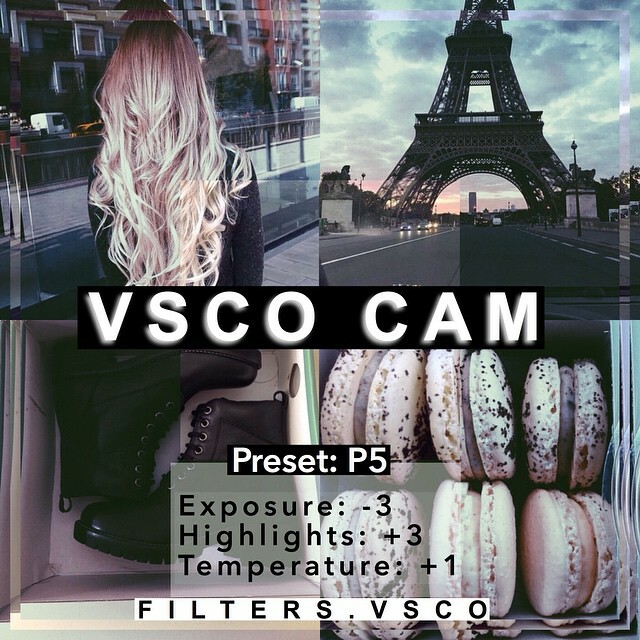 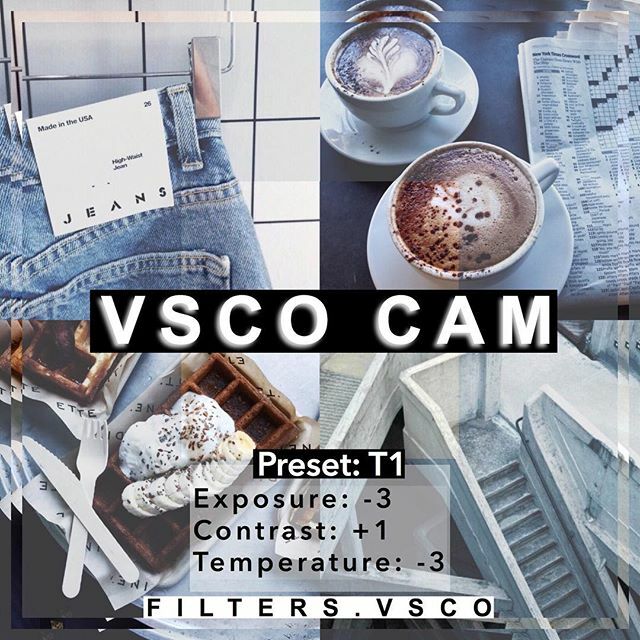 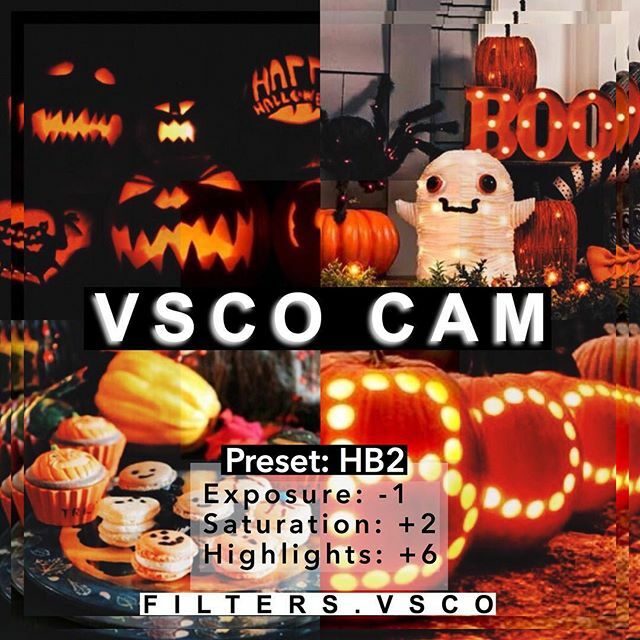 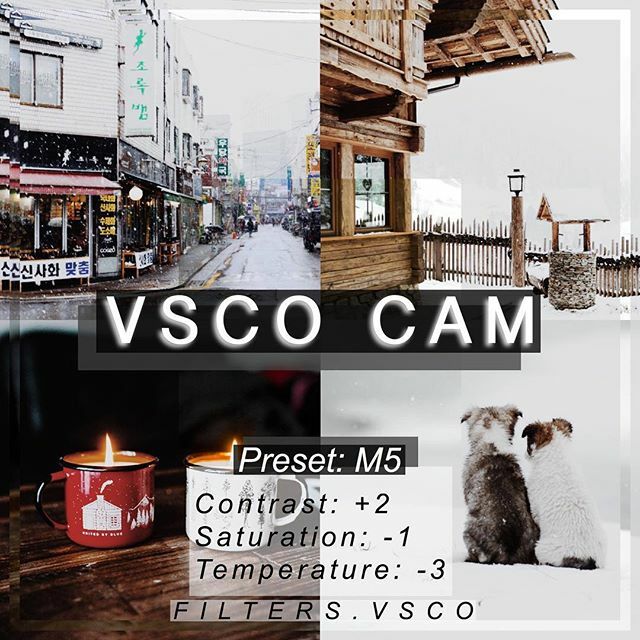 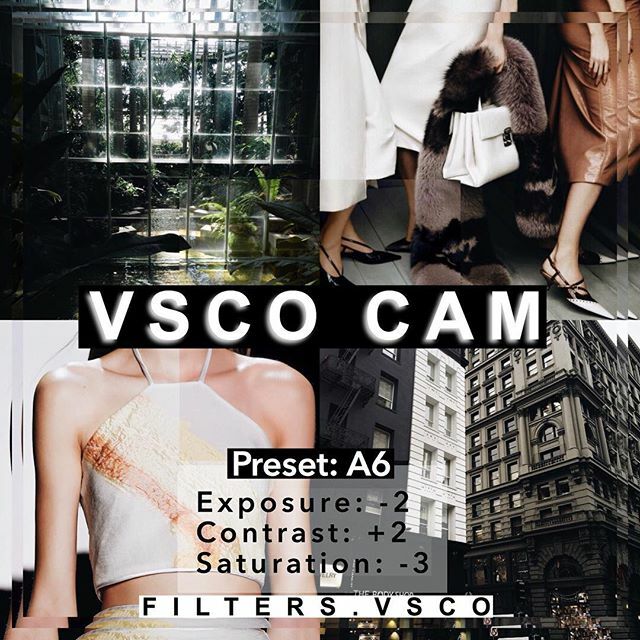 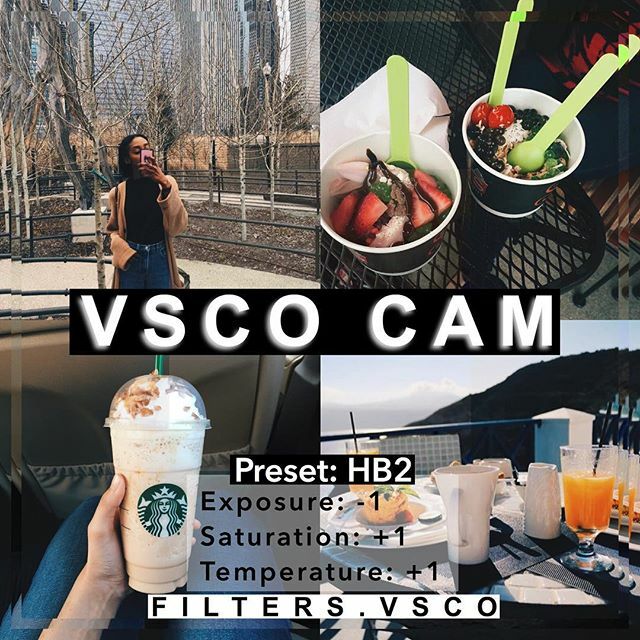 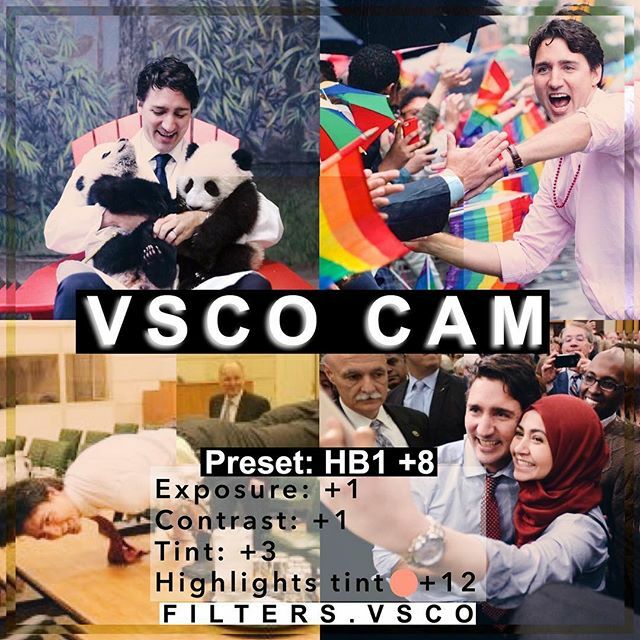 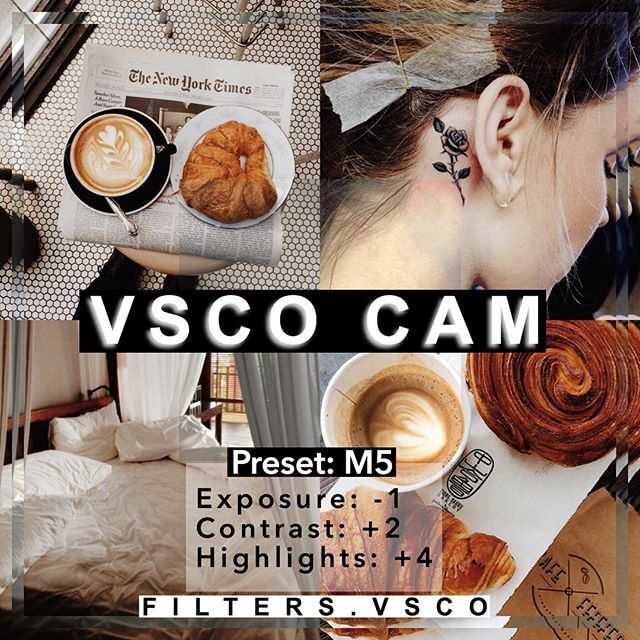 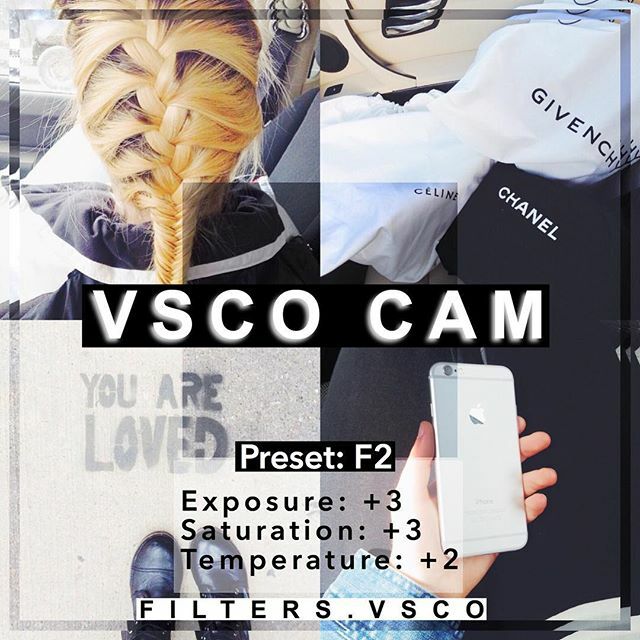 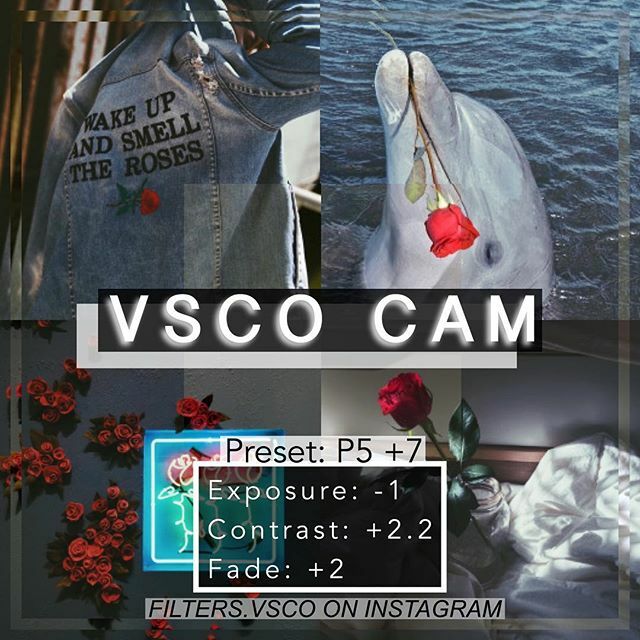 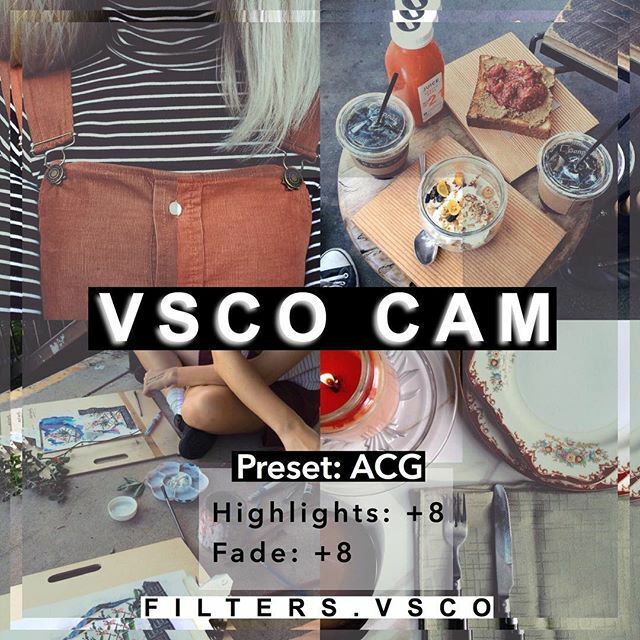 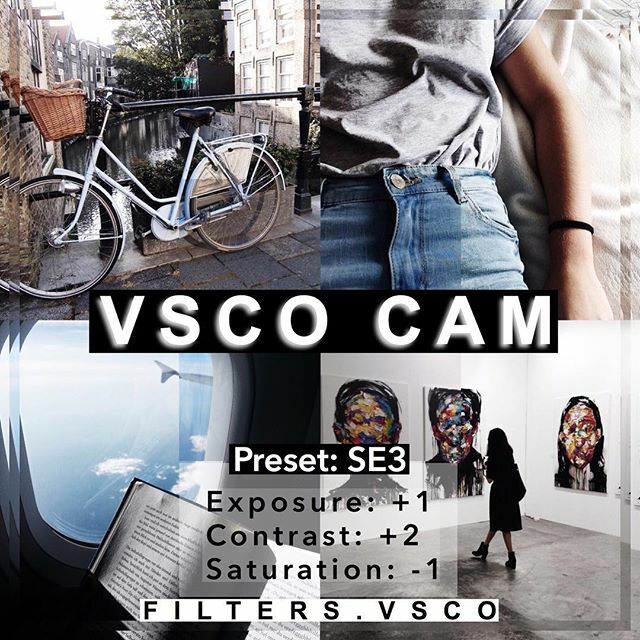 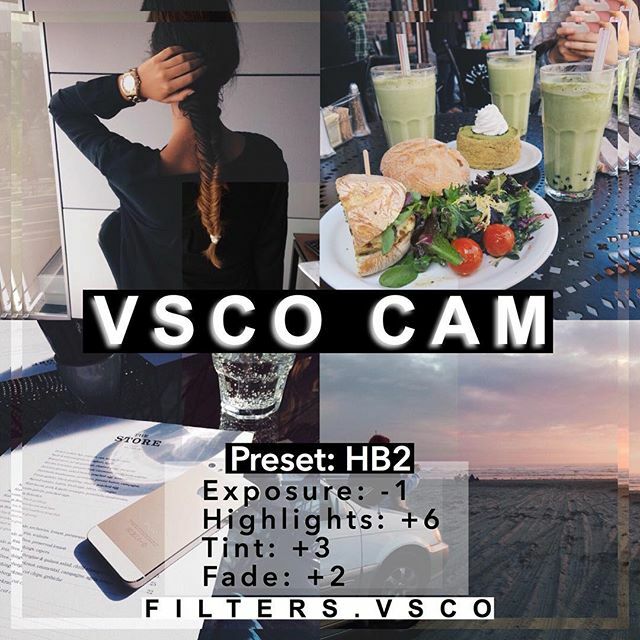 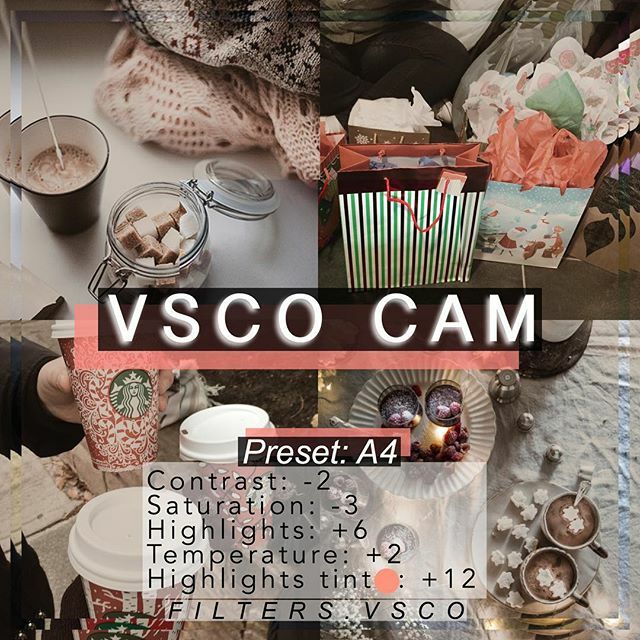 Because in today’s collection we are going to list some of the best VSCO cam filter settings that will help you to take a perfect shot. 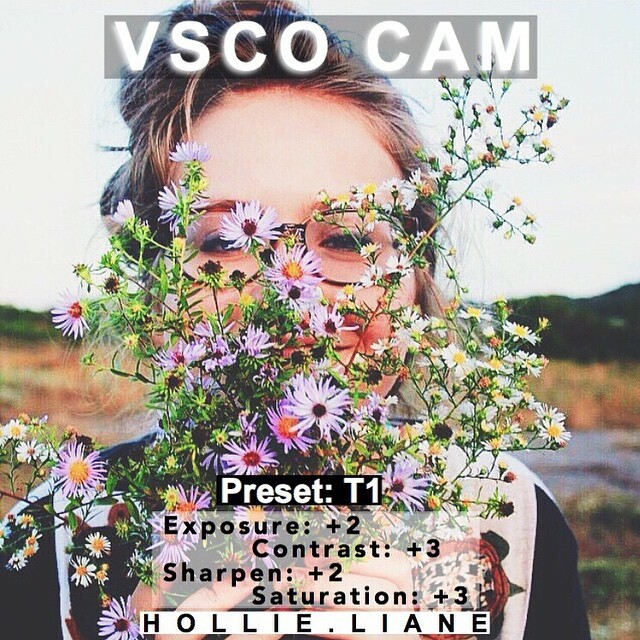 These settings are used by thousands of people around the world to capture and customize beautiful images. 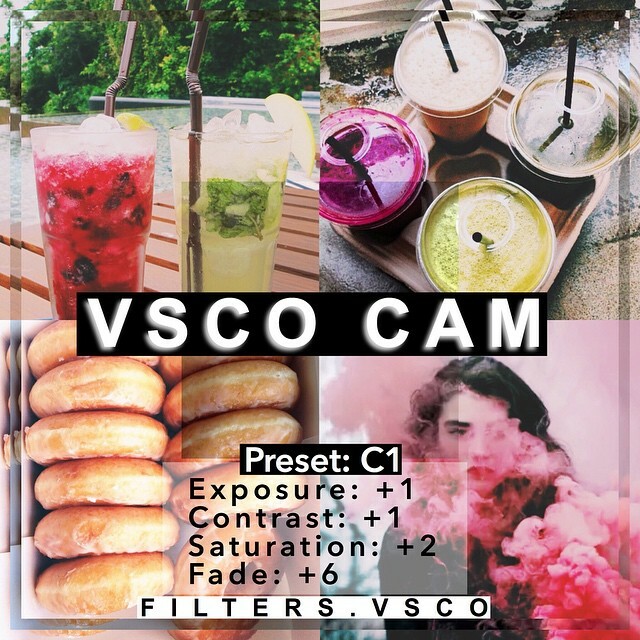 VSCO Cam is basically a premium app that’s available in apple apps store as well as on Google play. 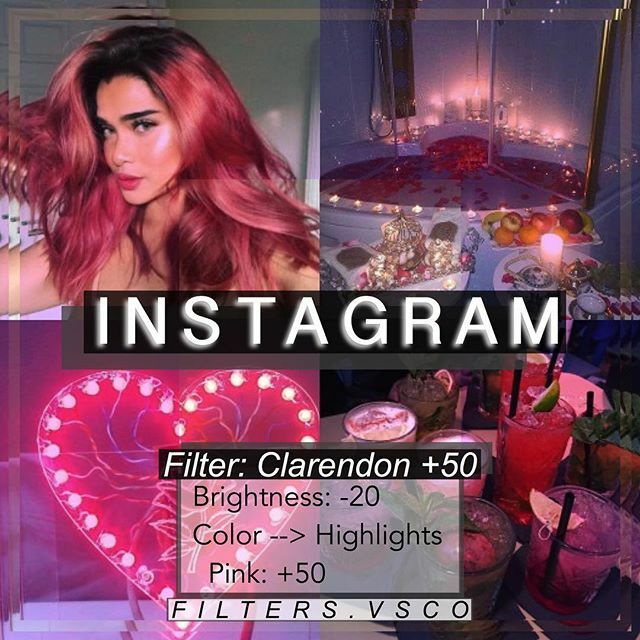 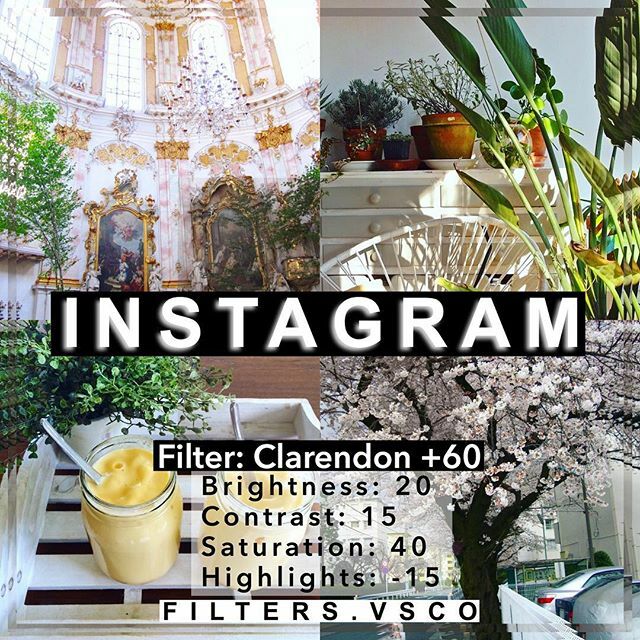 If you’re not already using this app and uploading your images on Instagram then. 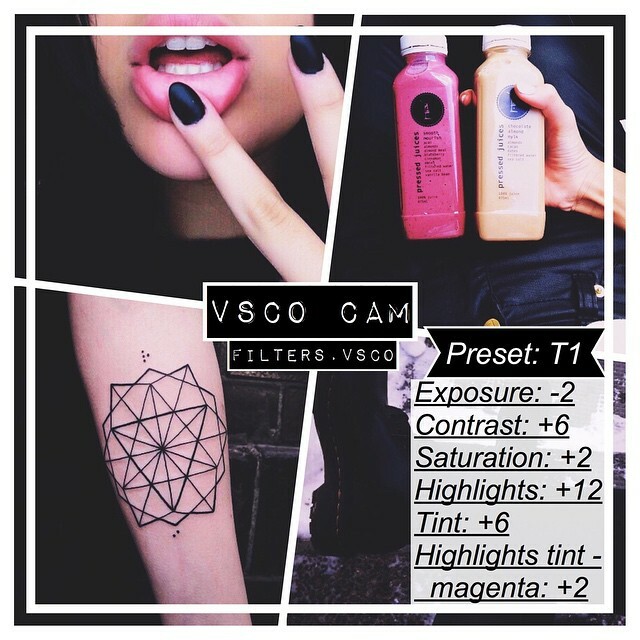 You’re making a big mistake because you can’t be able to capture attractive images without using this app. 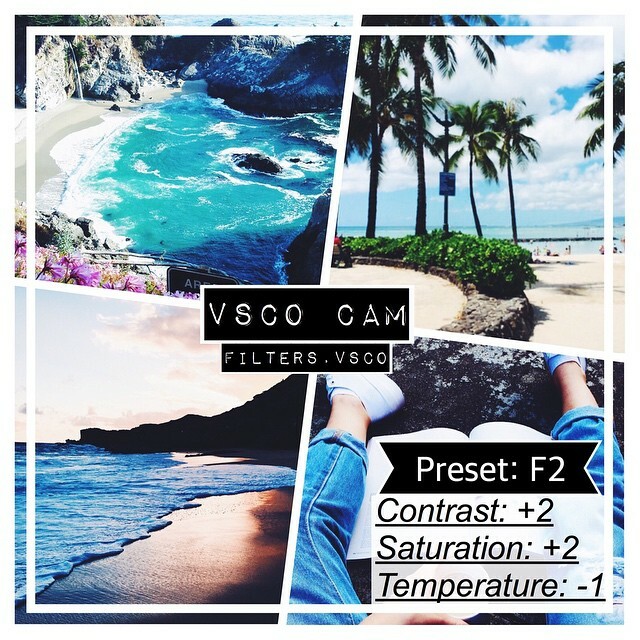 It will not only help you to take most unique shots with your Apple iPhone. 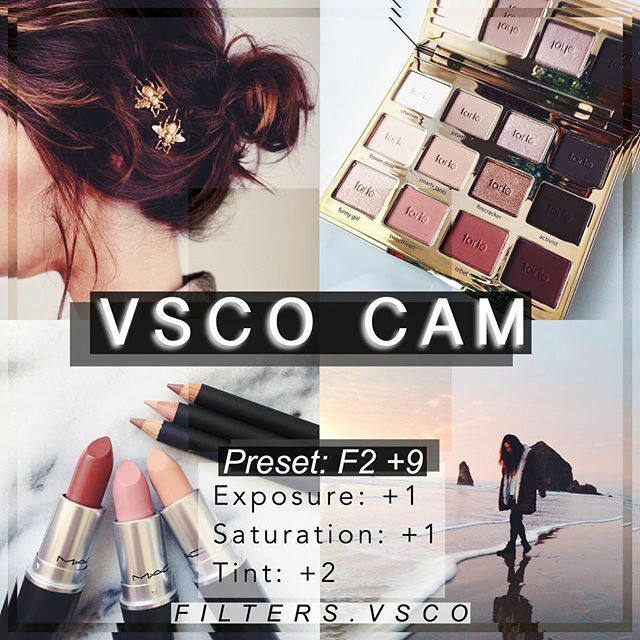 But also help you to customize those images. 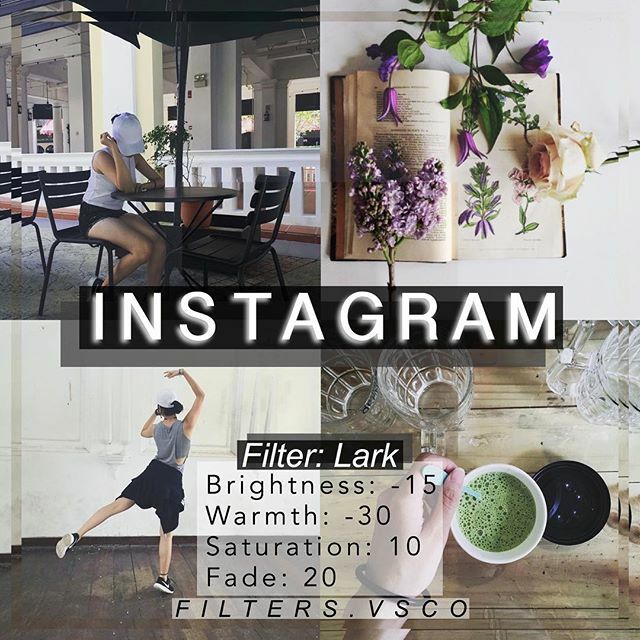 You don’t need to be the professional graphic designer or you don’t need any professional tool like Photoshop etc. 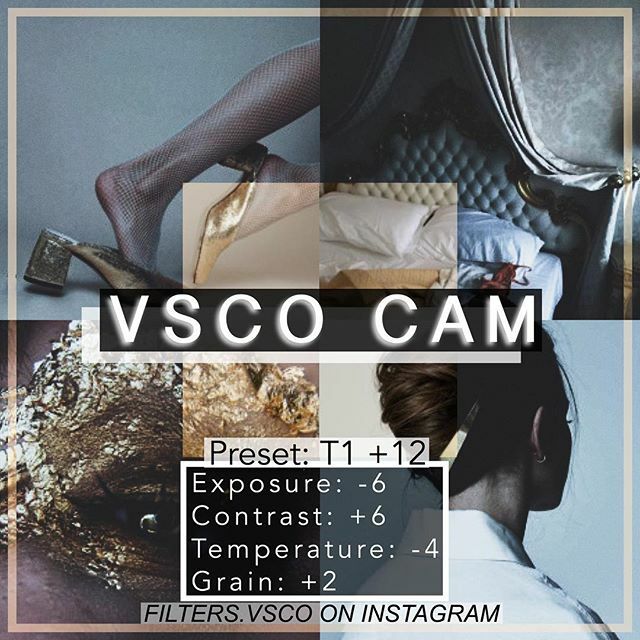 Everyone can easily customize their images in VSCO app and can upload them from their phone to Instagram. 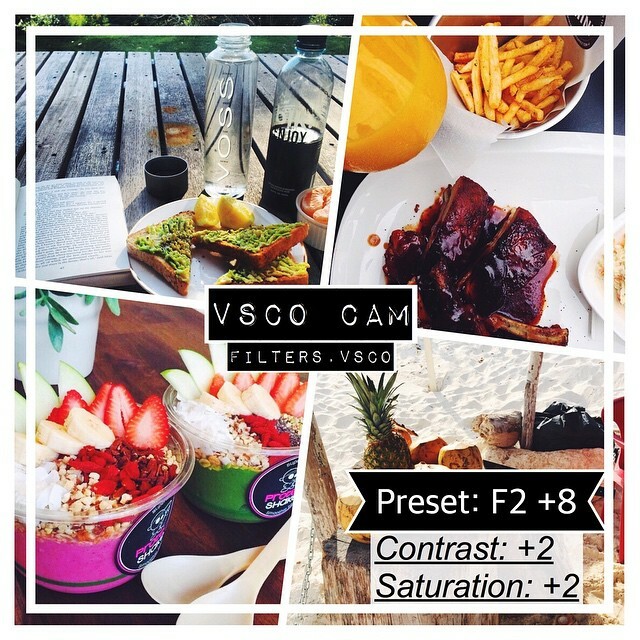 You followers will just love to see your beautiful images that you captured with VSCO cam. 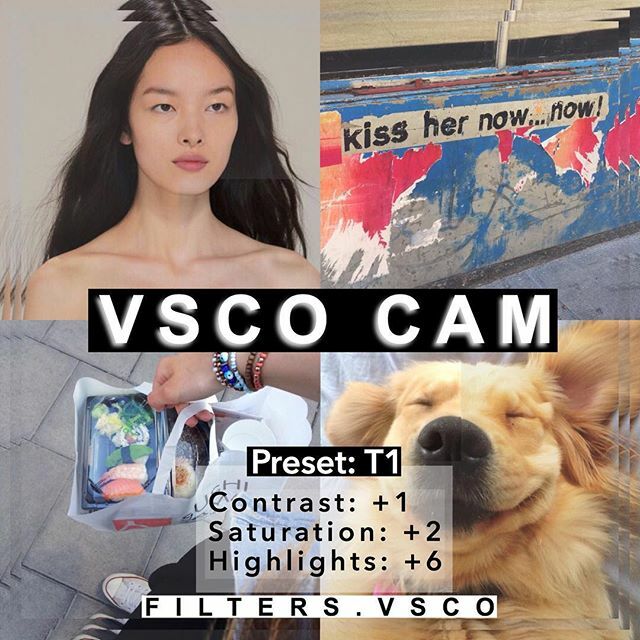 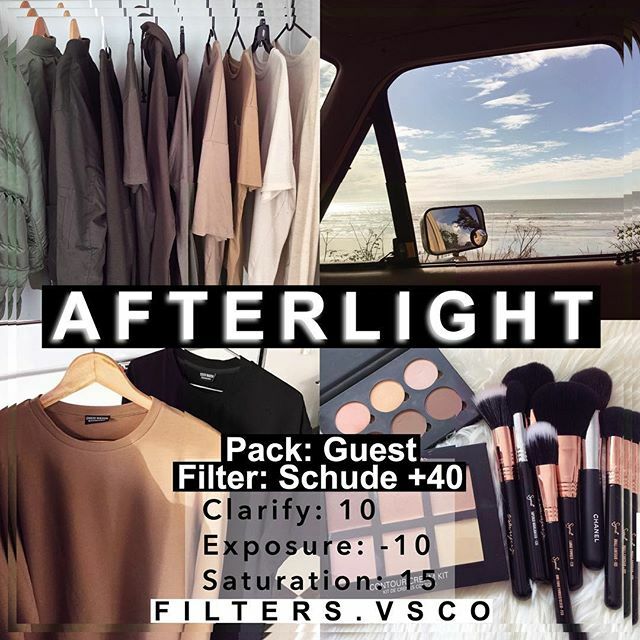 If you already installed this app and want to make your desired changes in its fillers to take a perfect shot. 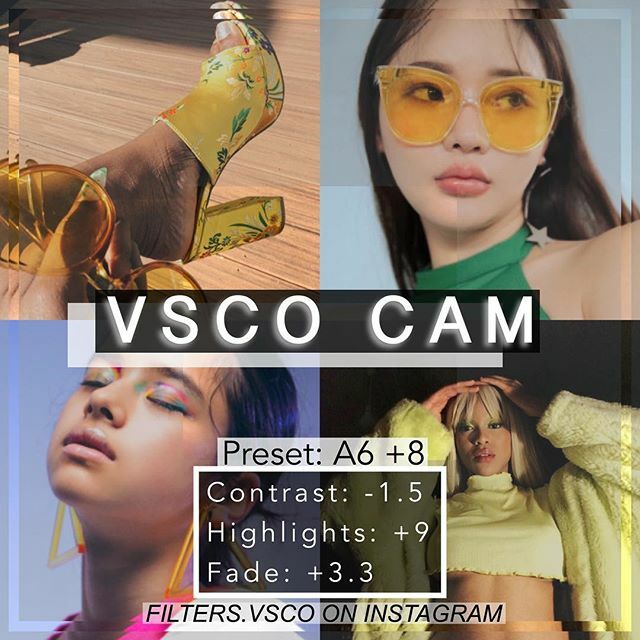 Then the below guide will help you a lot. 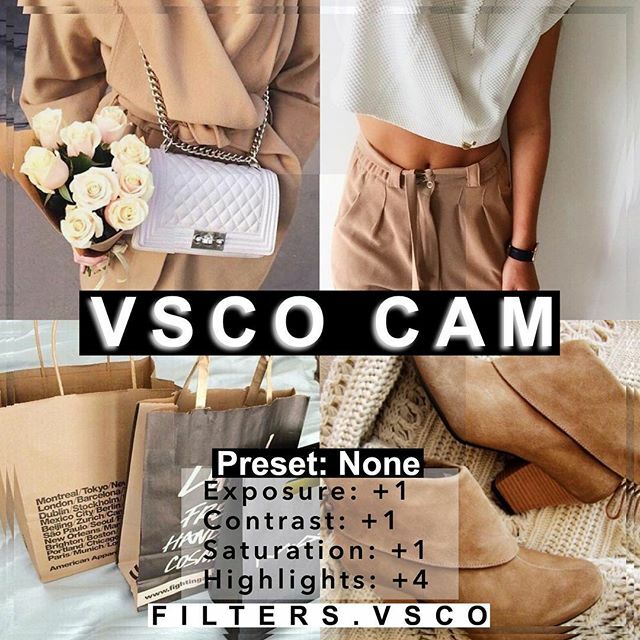 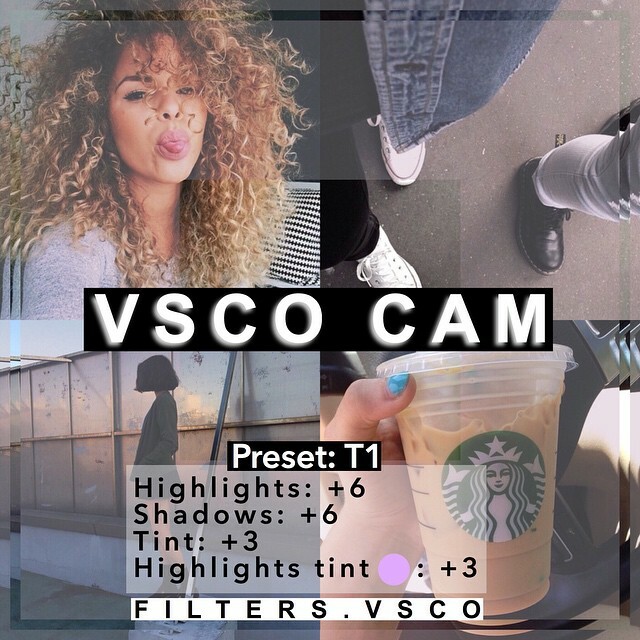 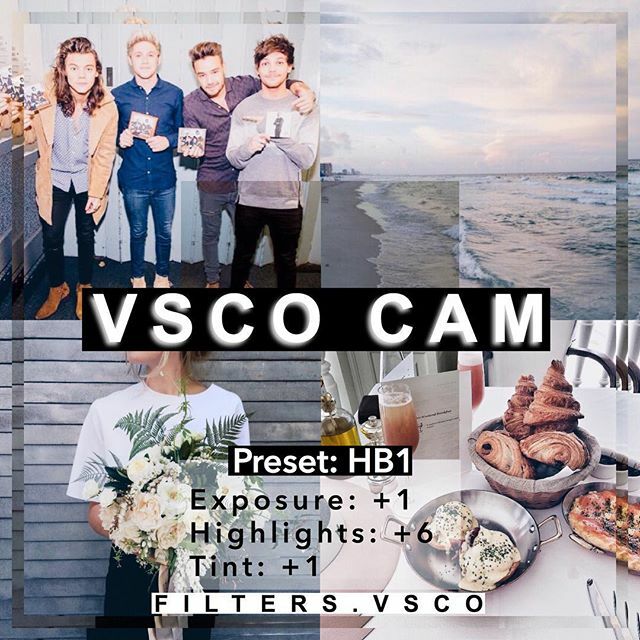 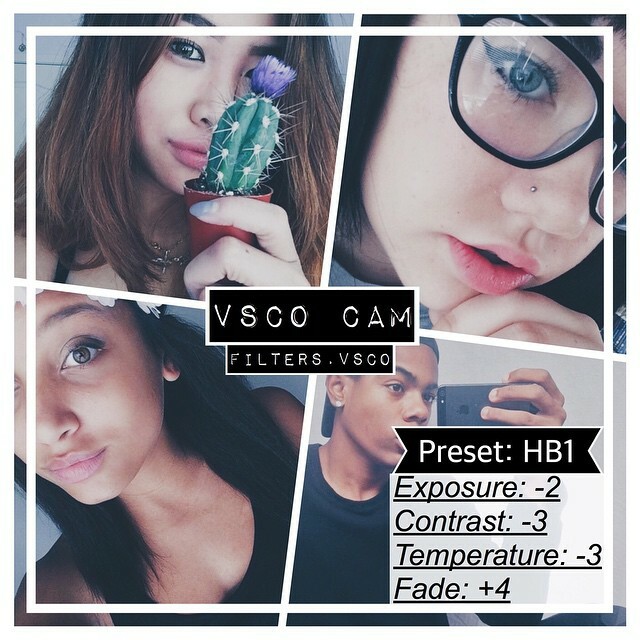 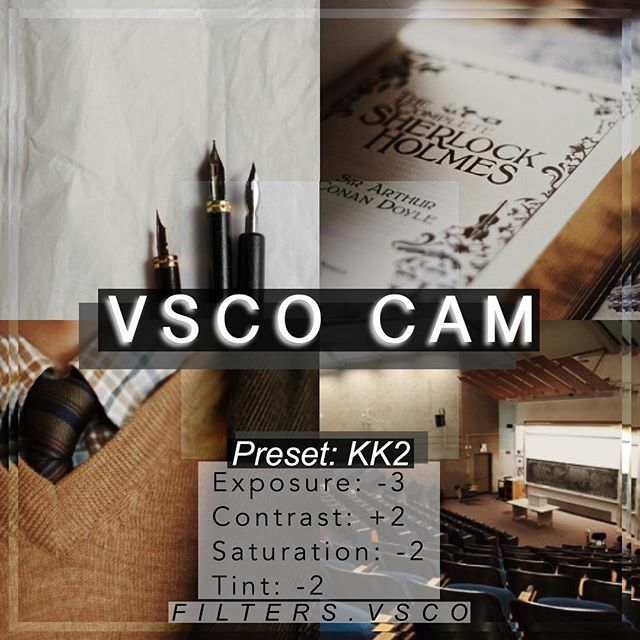 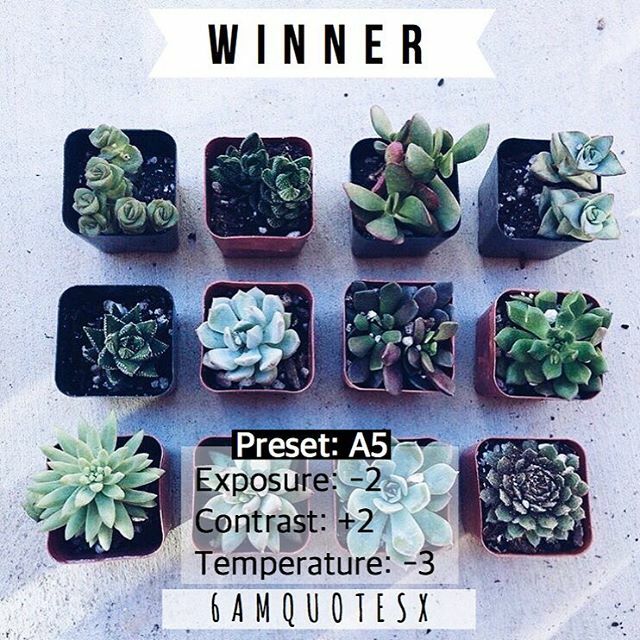 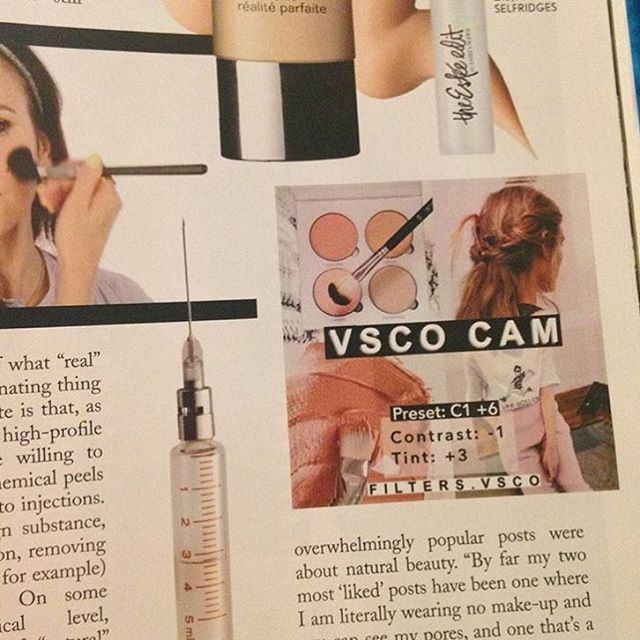 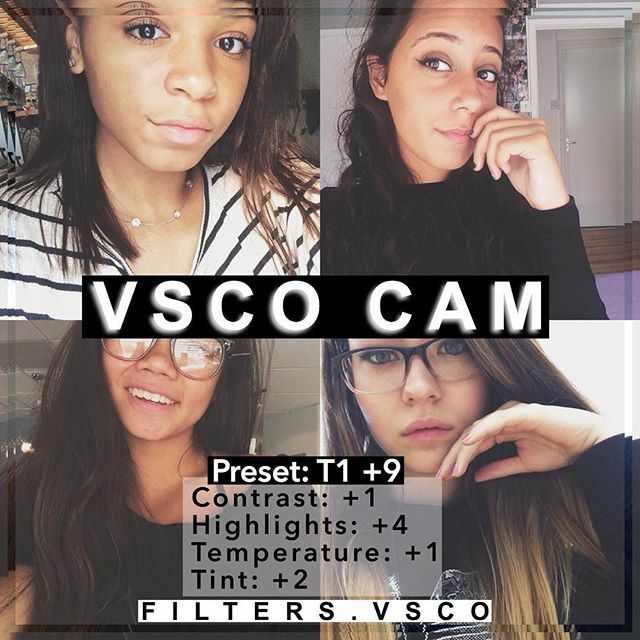 It will not only help you to take a beautiful shot by using different VSCO cam filter settings. 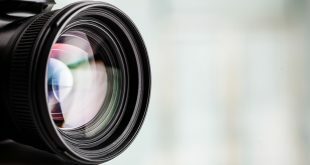 But you can also get some amazing ideas and directions of capturing beautiful images. 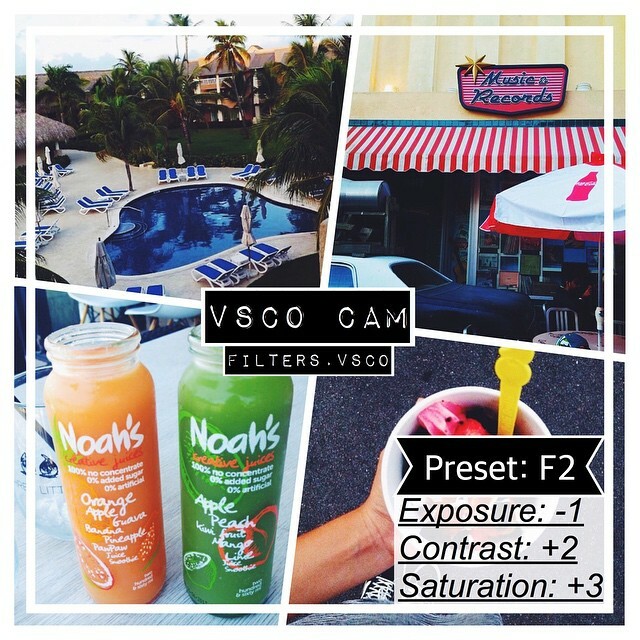 You can see different settings of VSCO cam filter in below images. 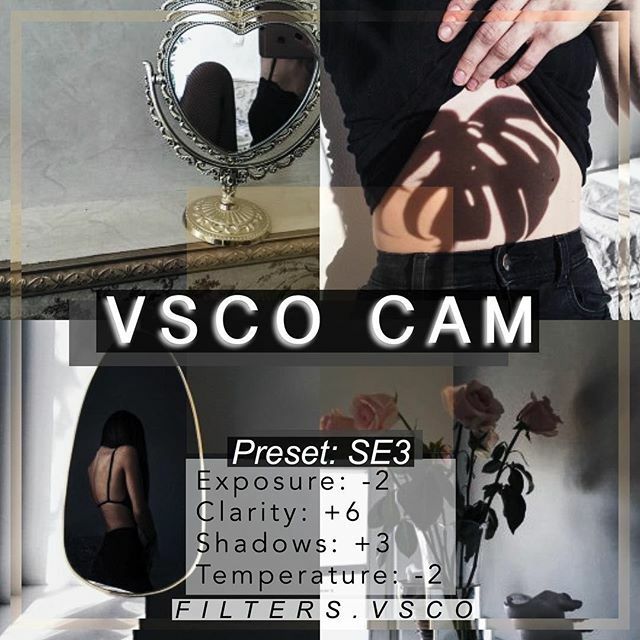 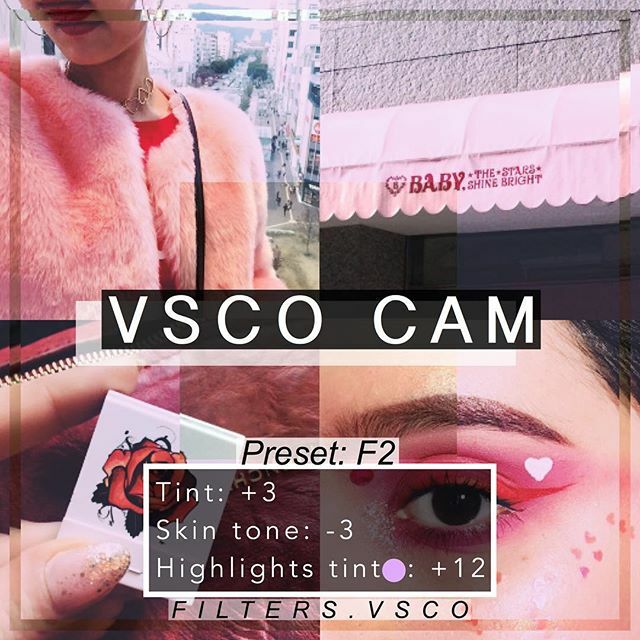 Like Highlights, Shadows, Tint, Exposure, Temperature, Saturation, Contrast, Fade and many other important settings that you can find in your VSCO cam filter settings. 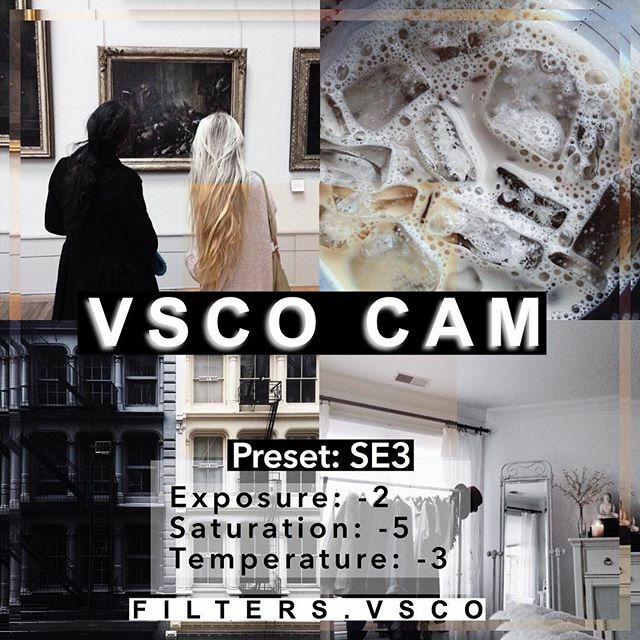 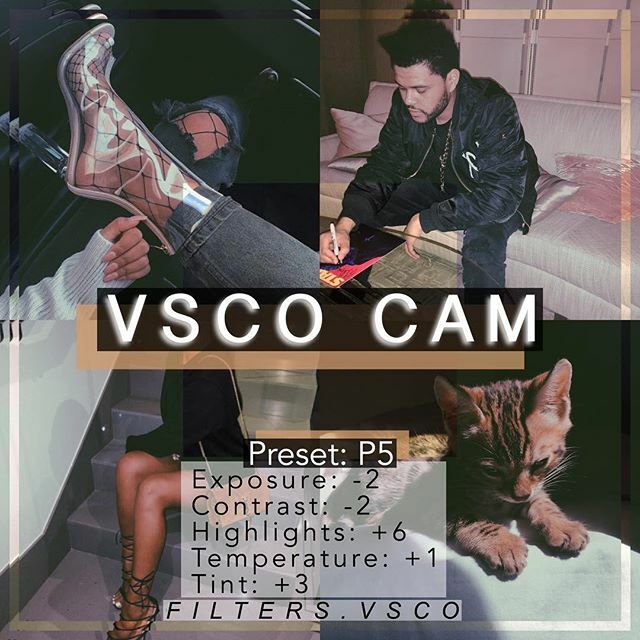 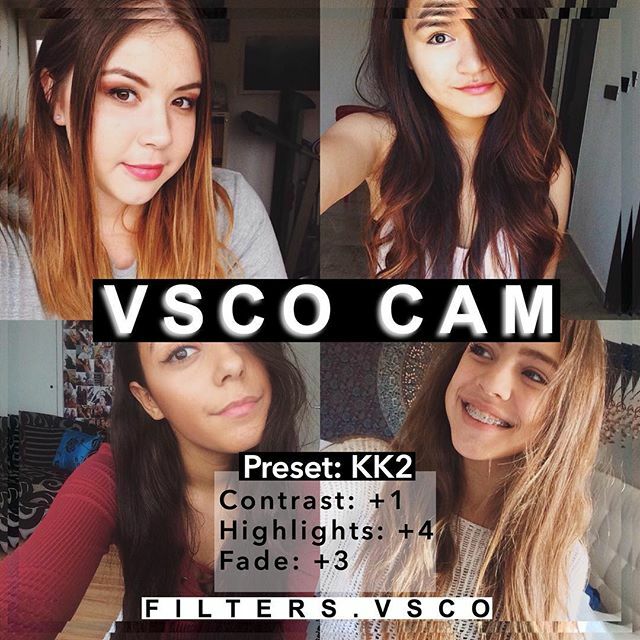 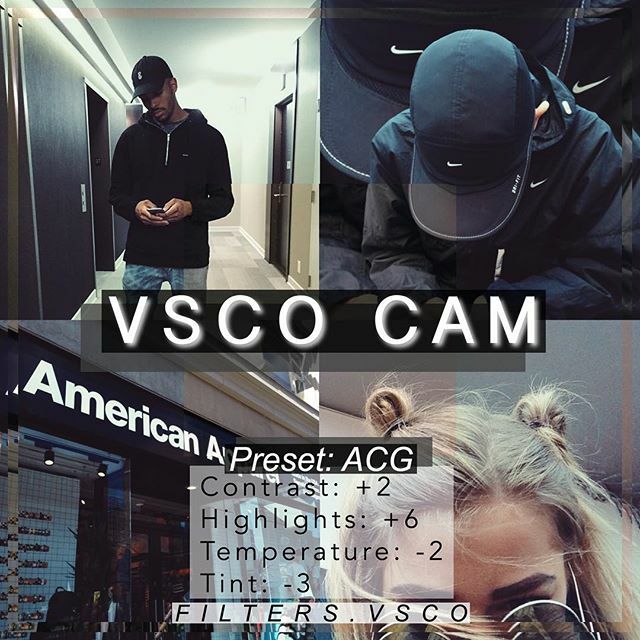 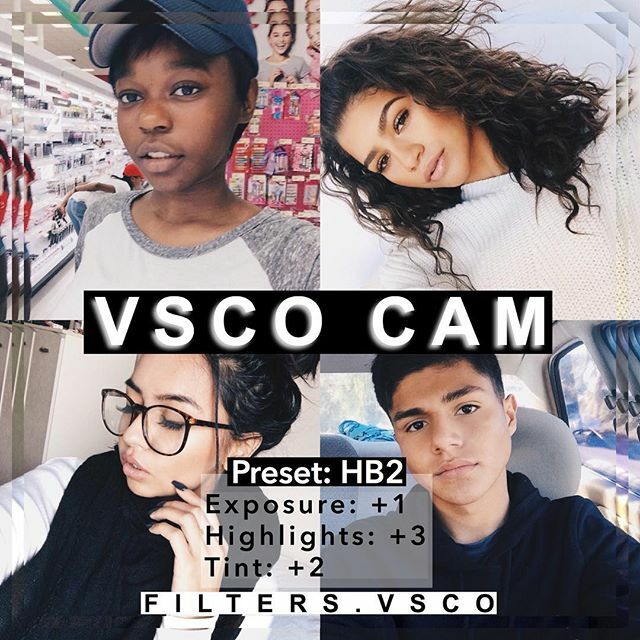 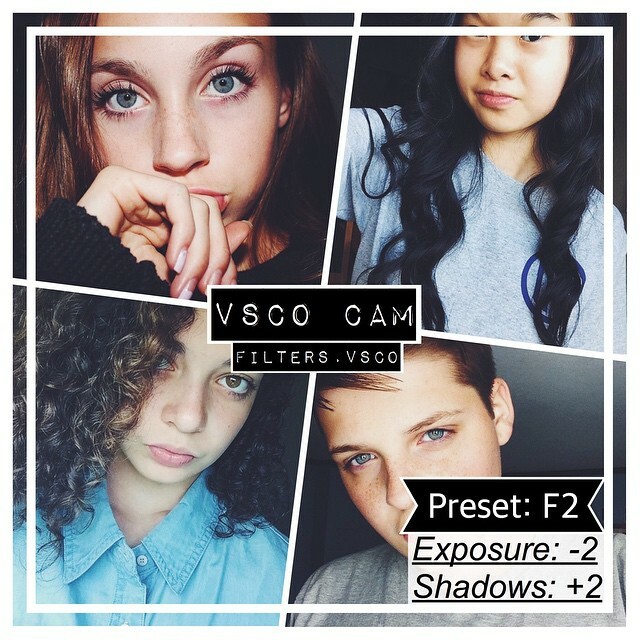 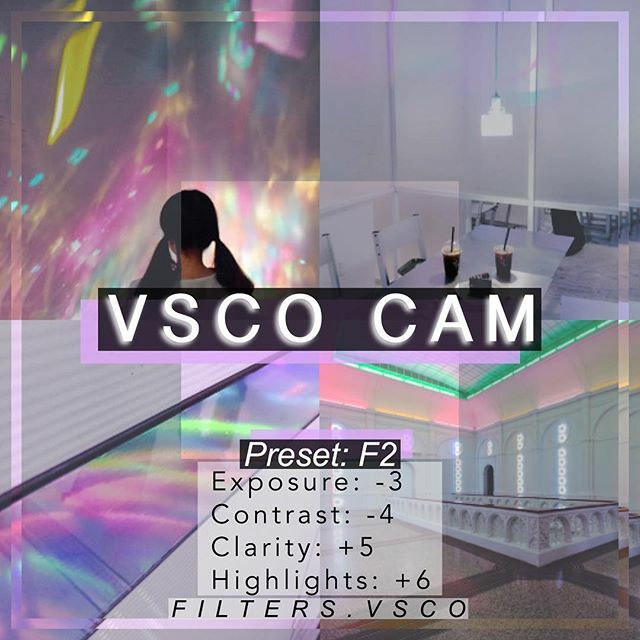 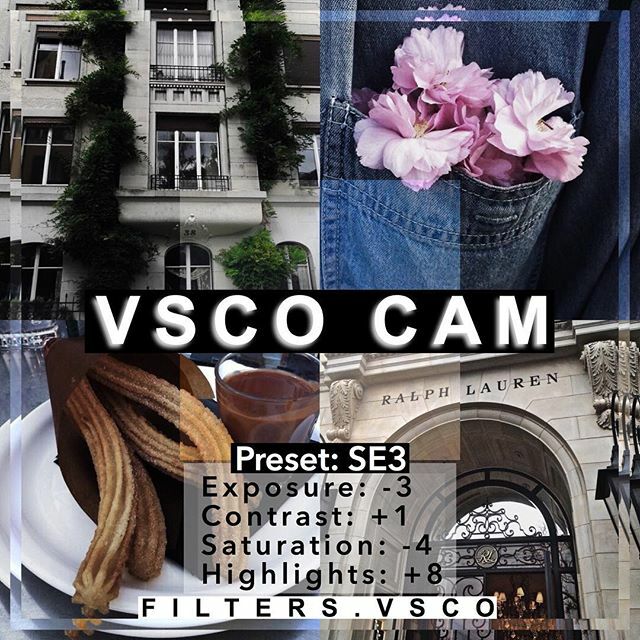 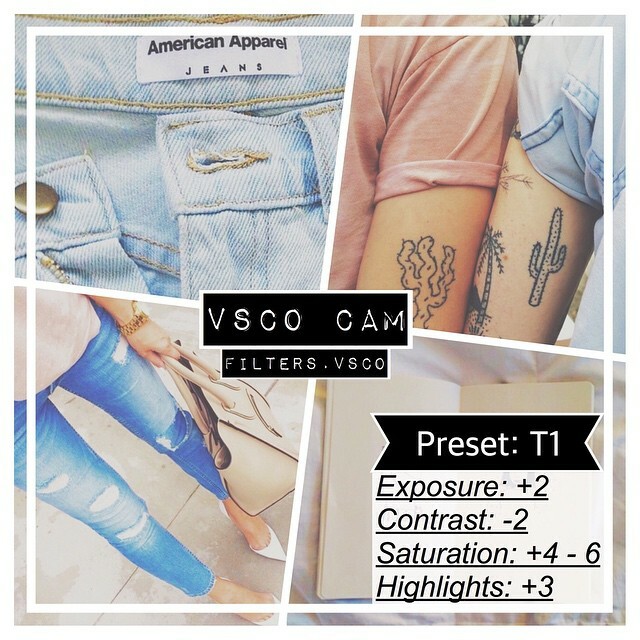 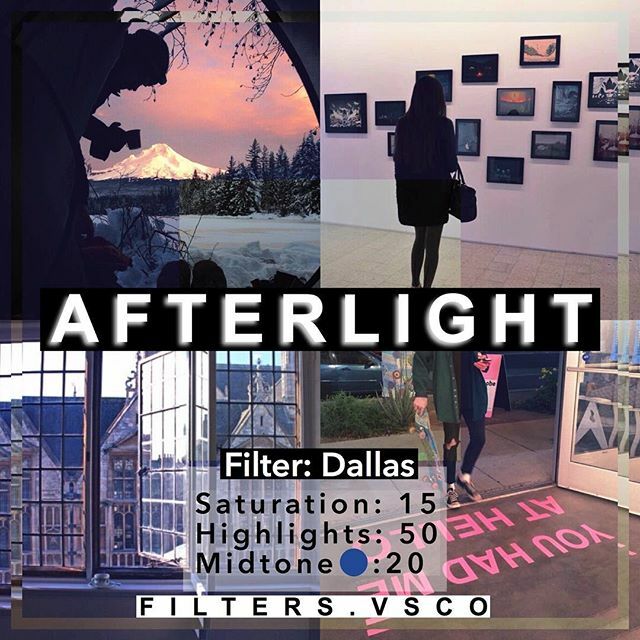 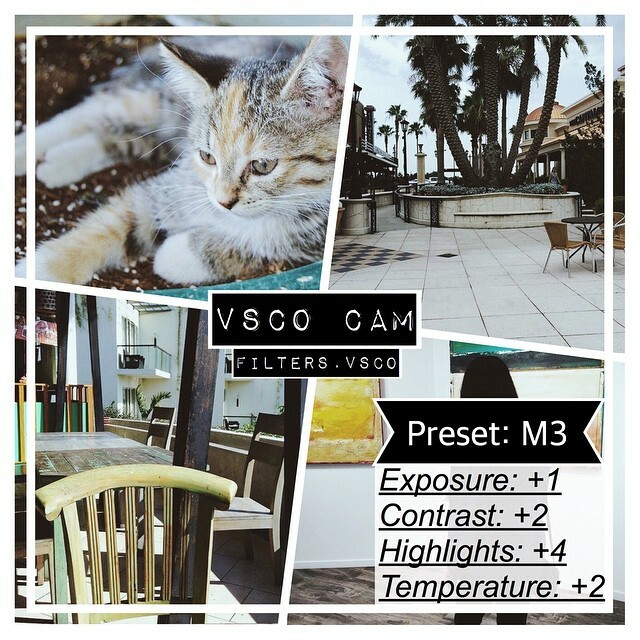 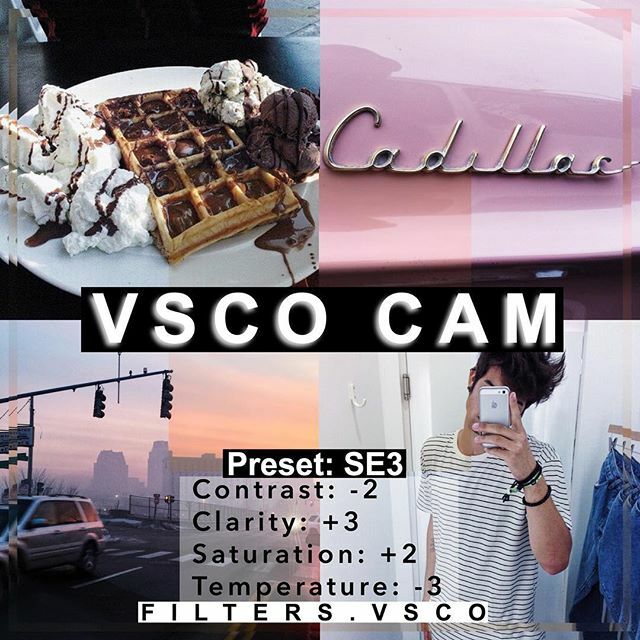 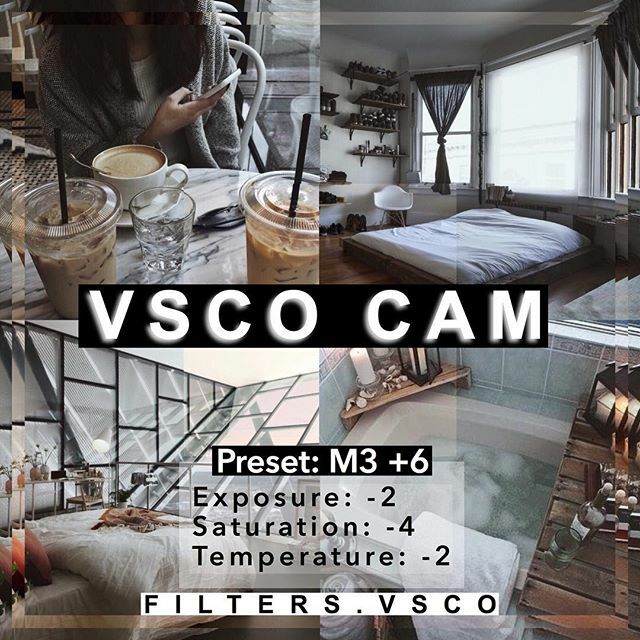 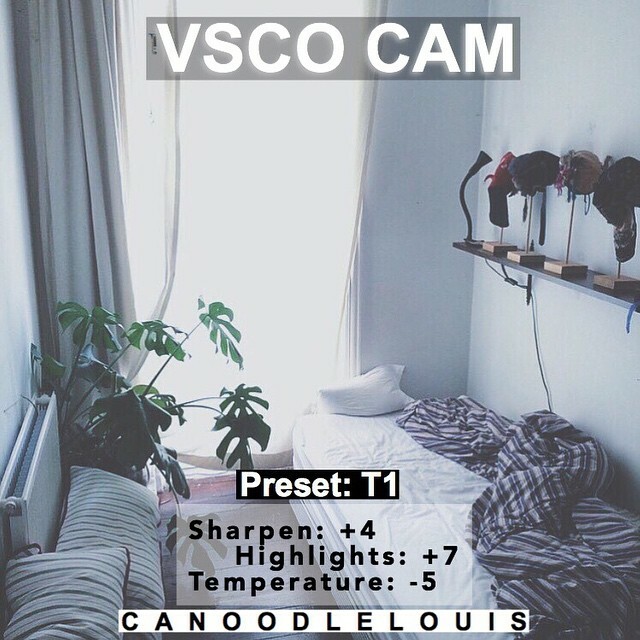 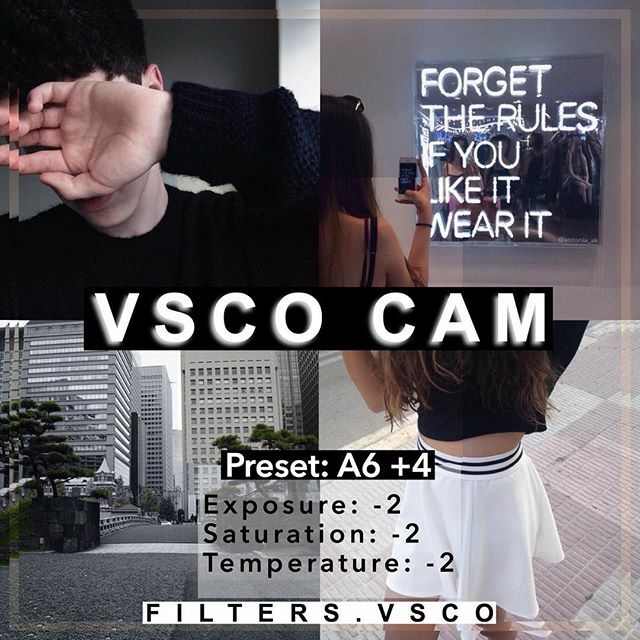 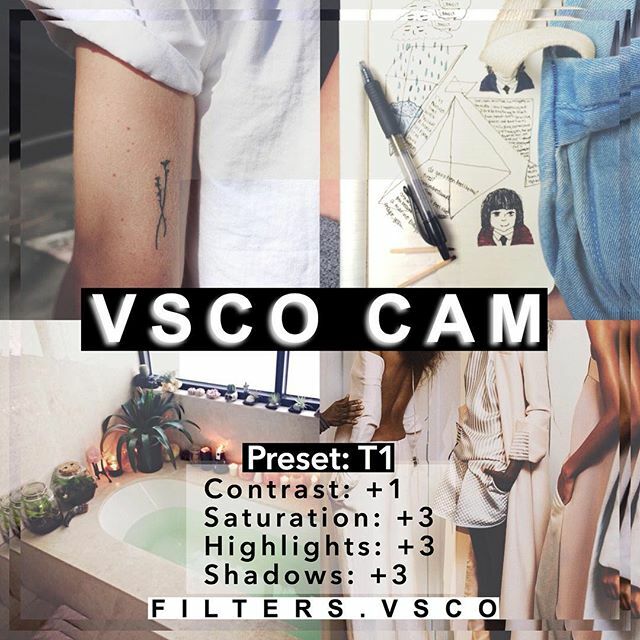 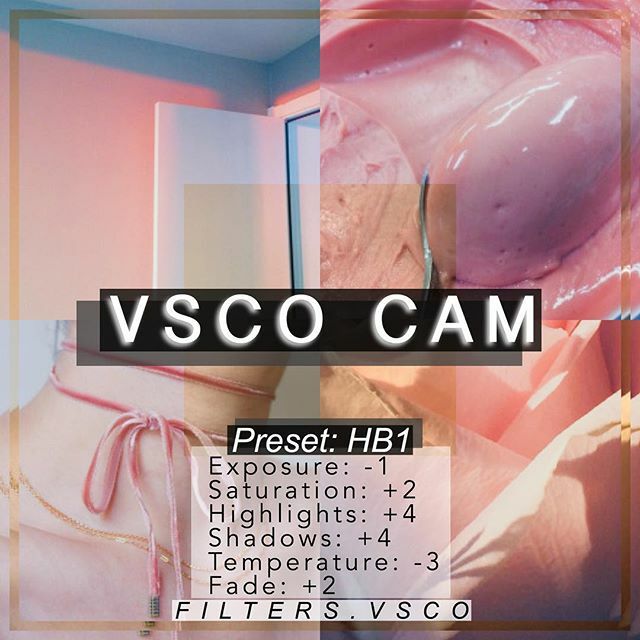 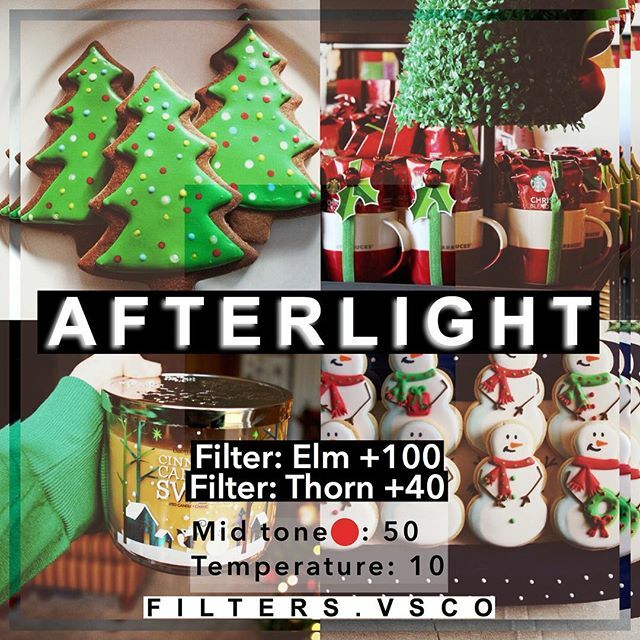 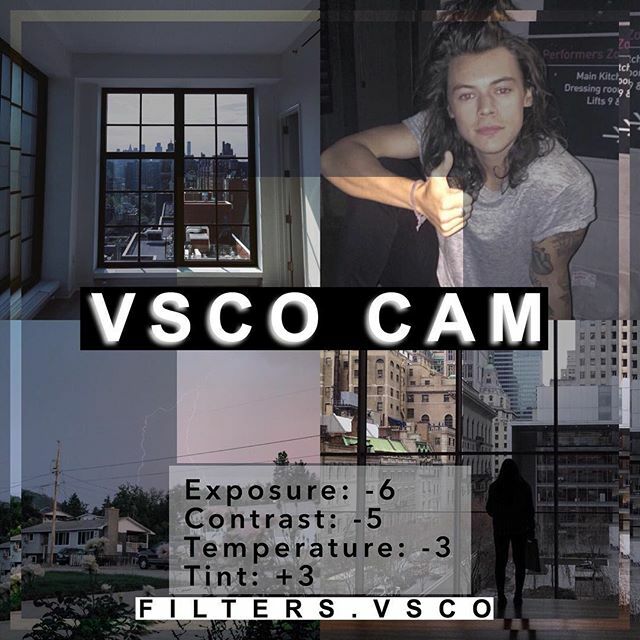 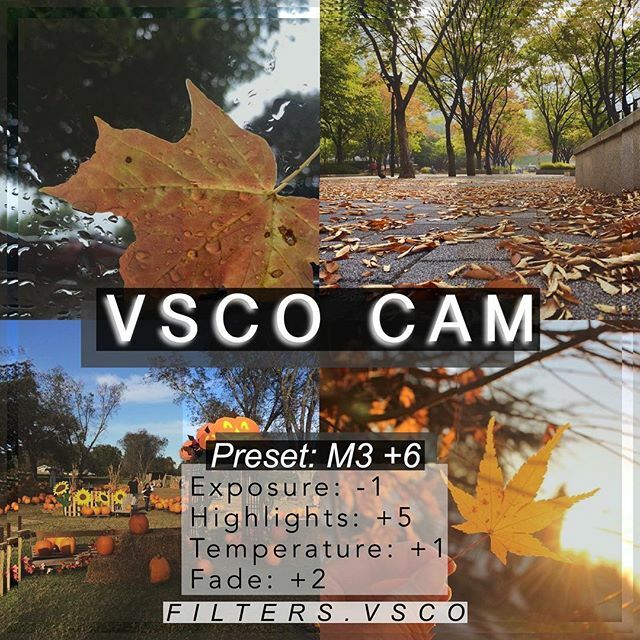 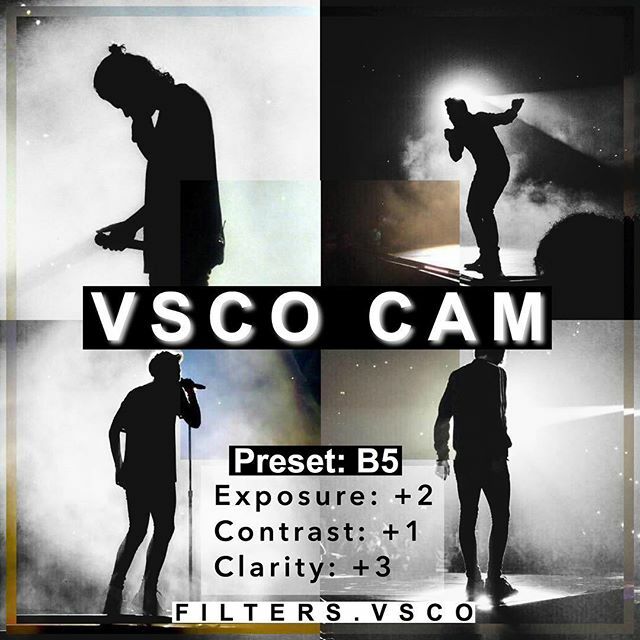 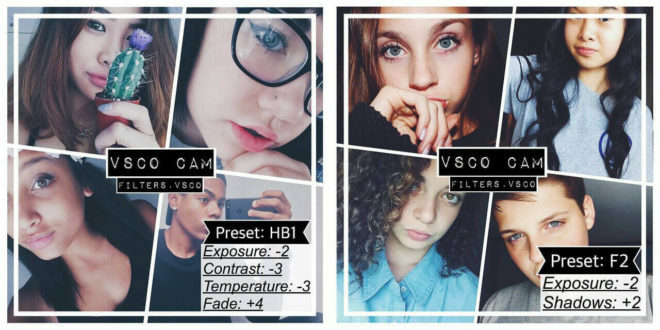 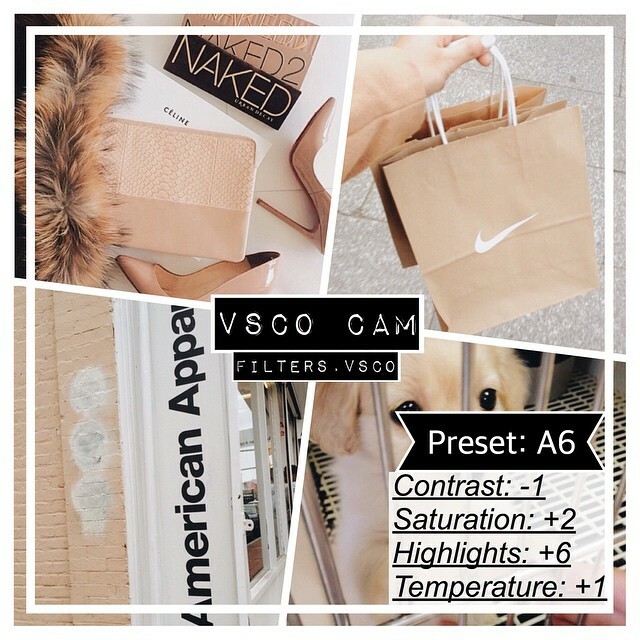 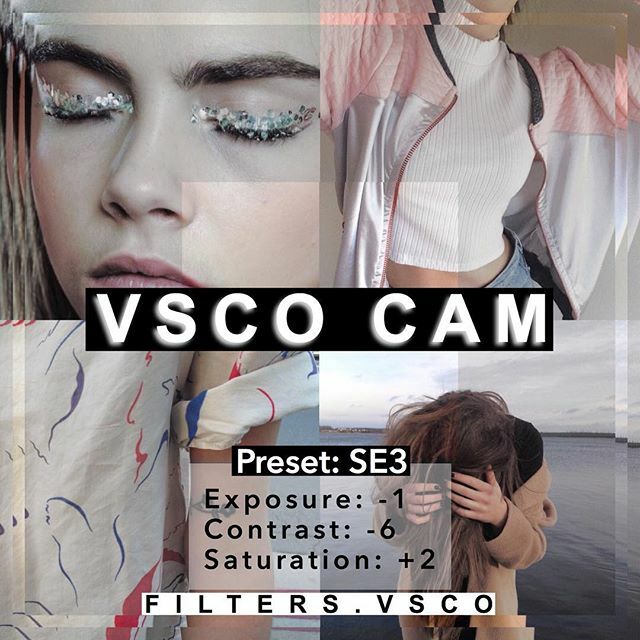 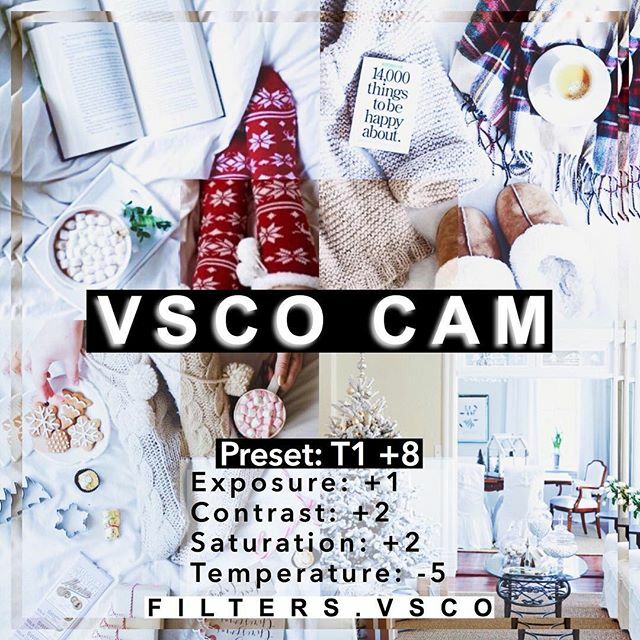 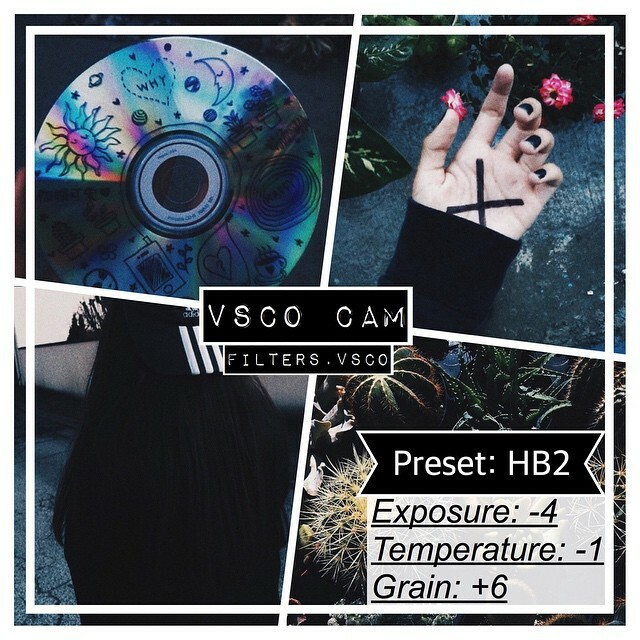 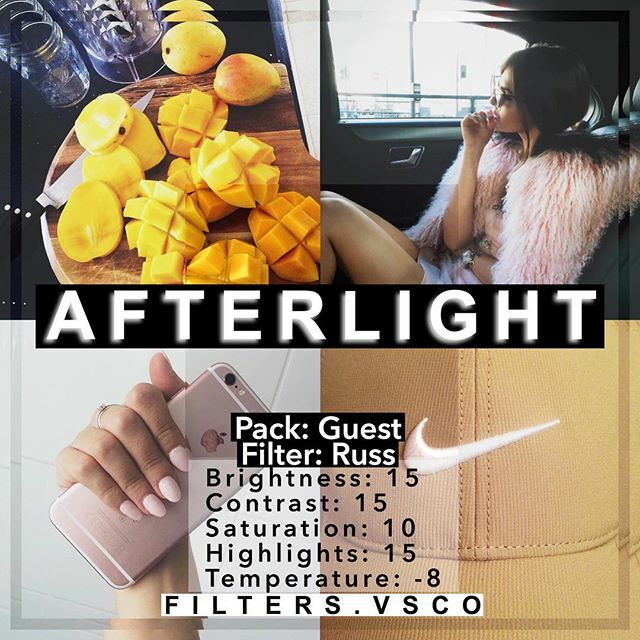 Go ahead and start checking all these VSCO cam filter settings and pick one of them that suits your personality.